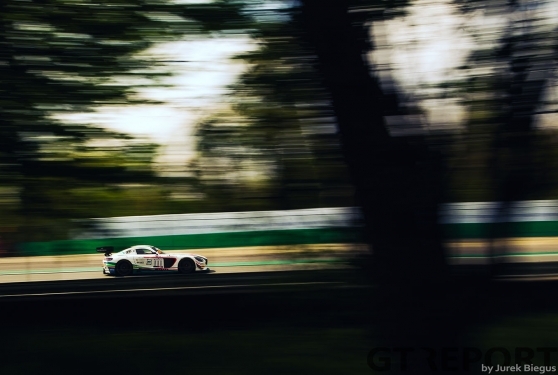 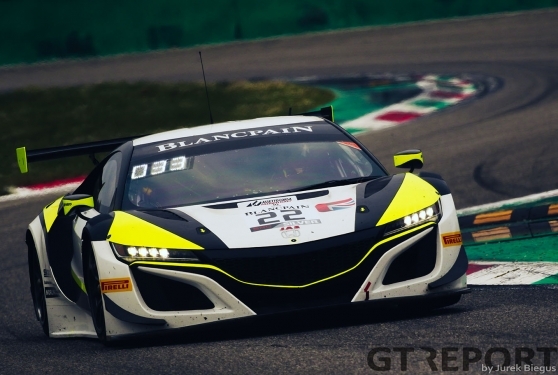 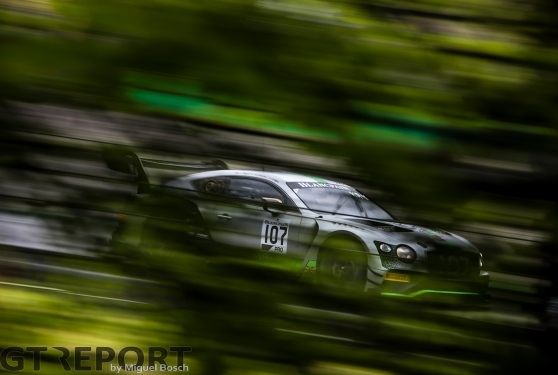 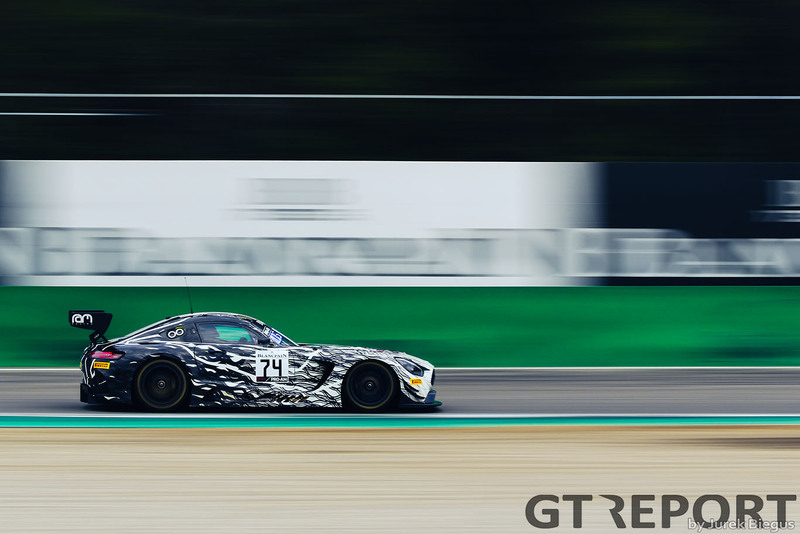 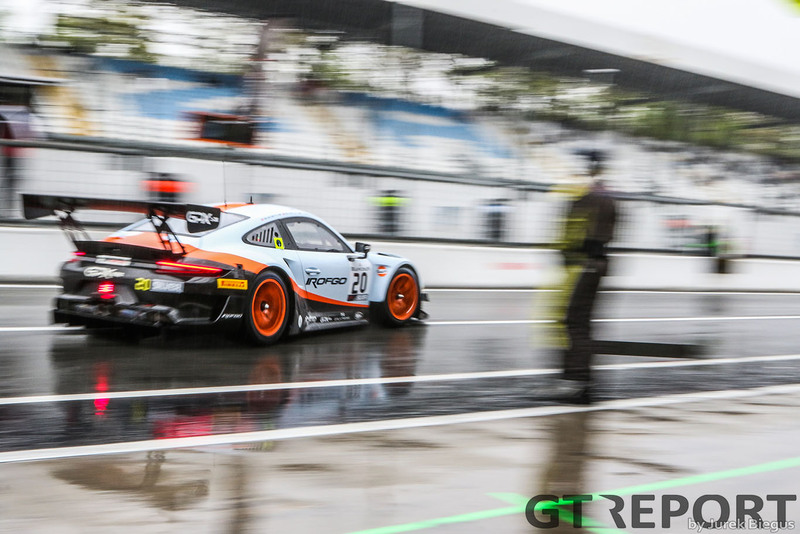 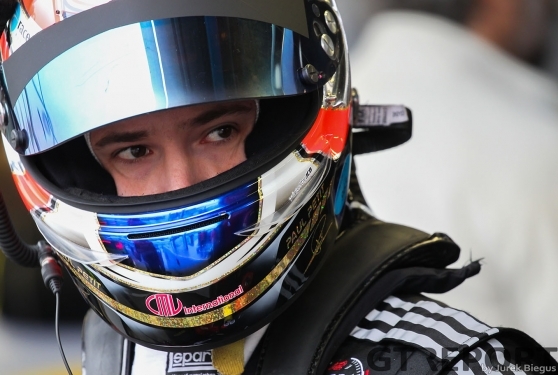 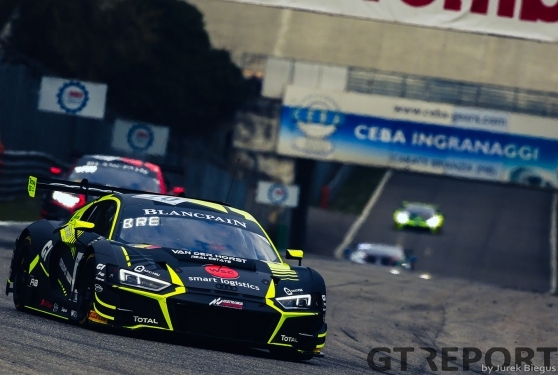 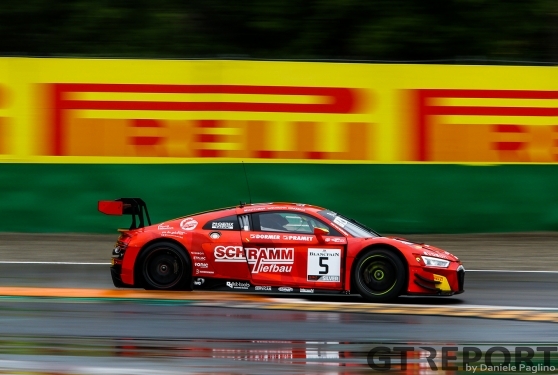 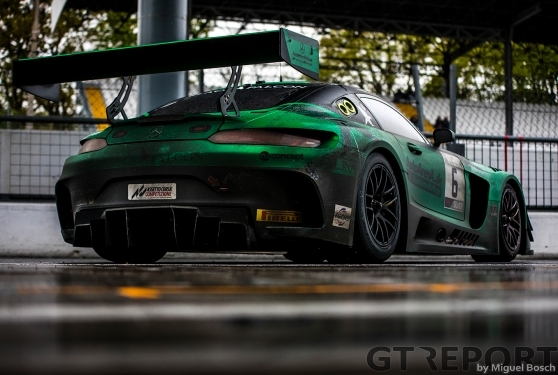 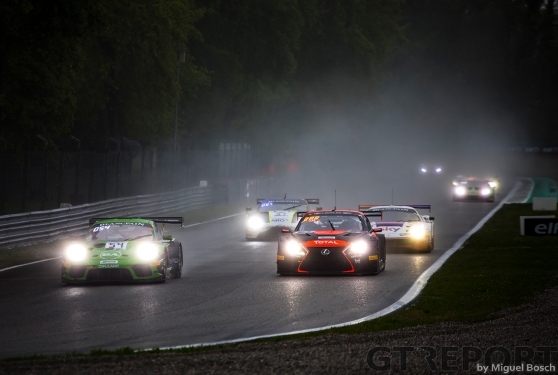 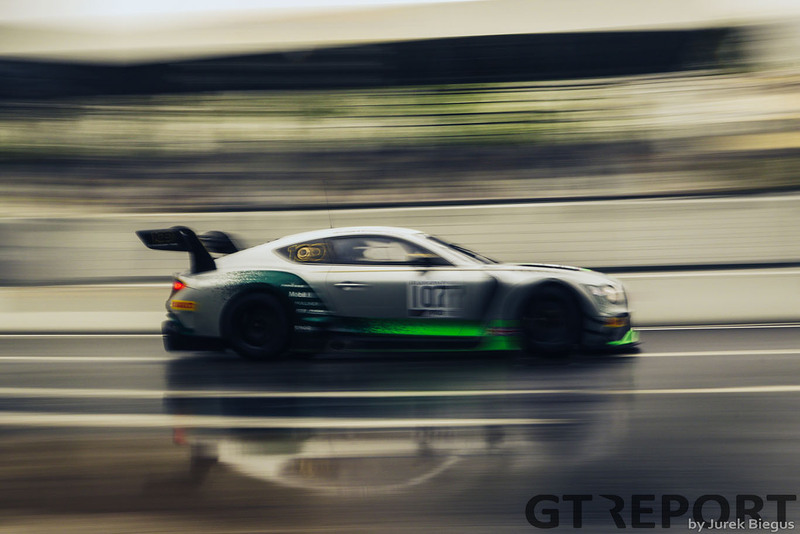 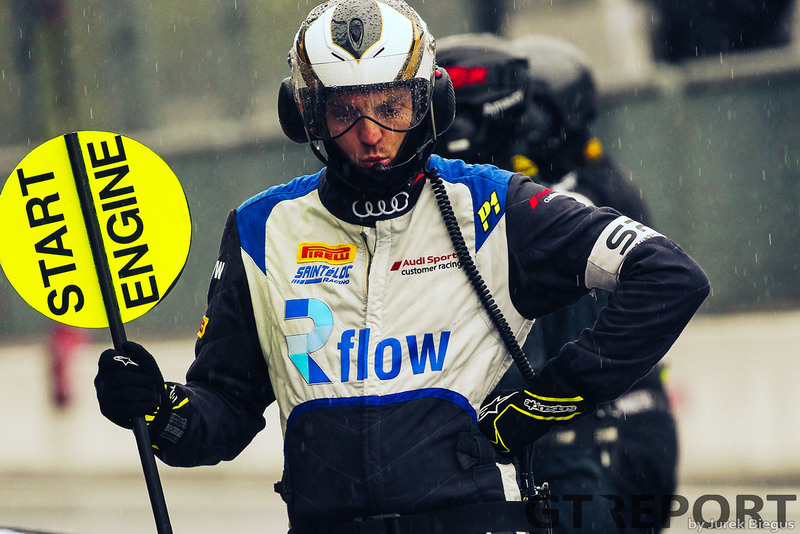 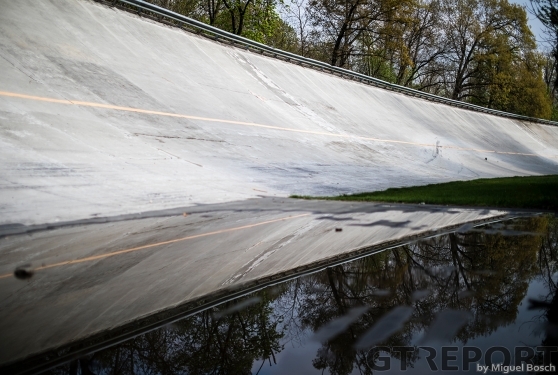 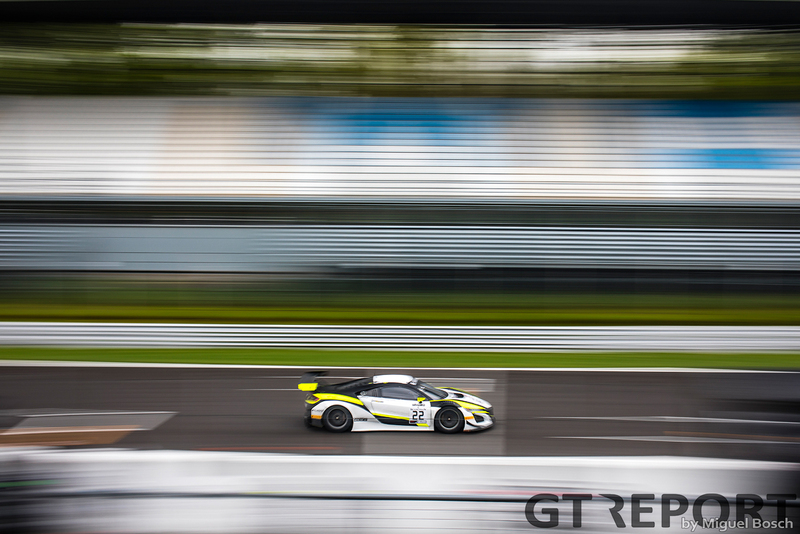 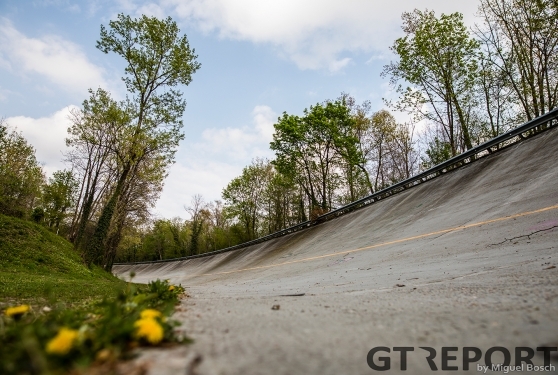 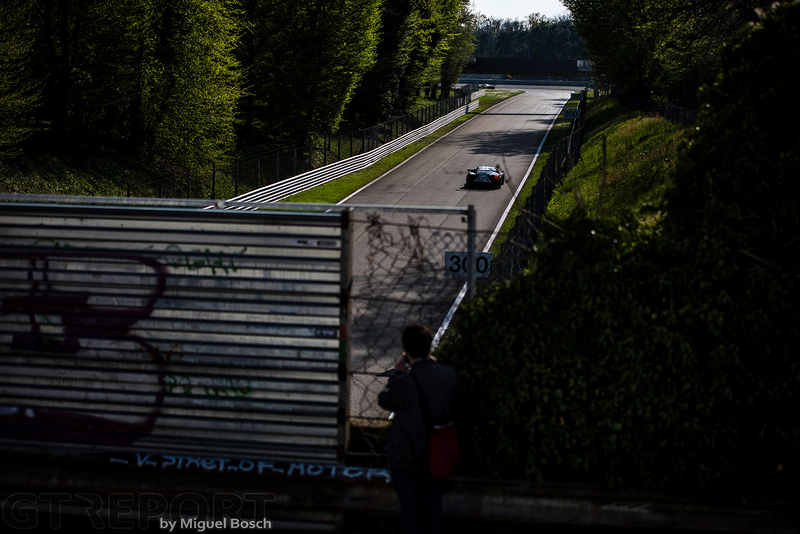 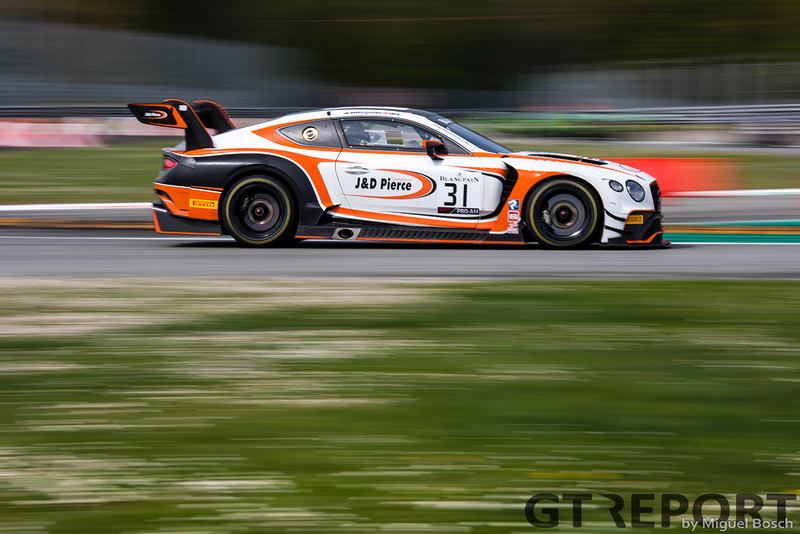 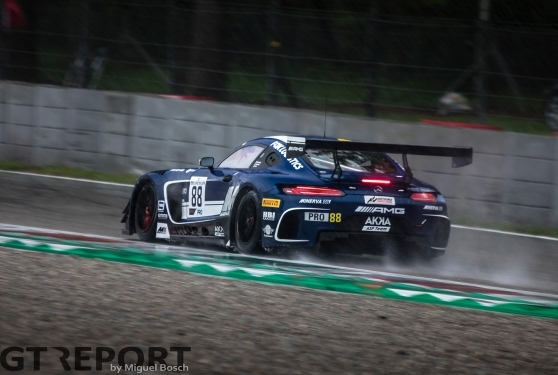 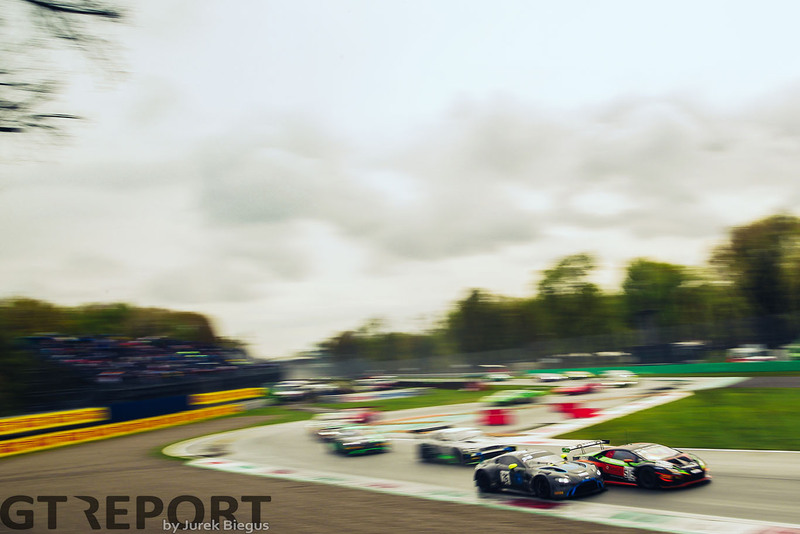 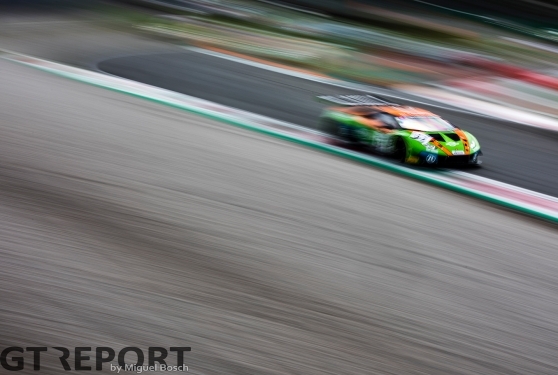 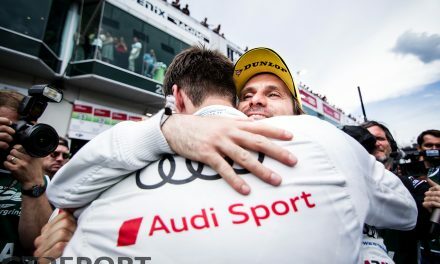 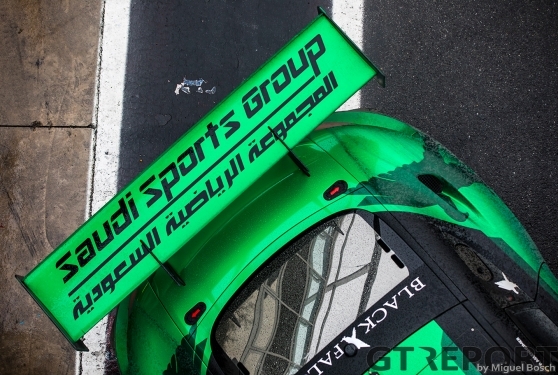 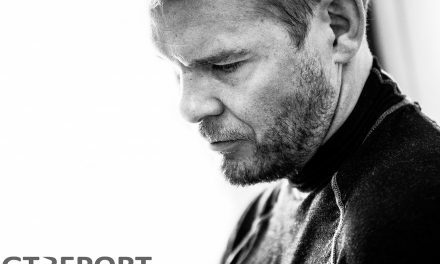 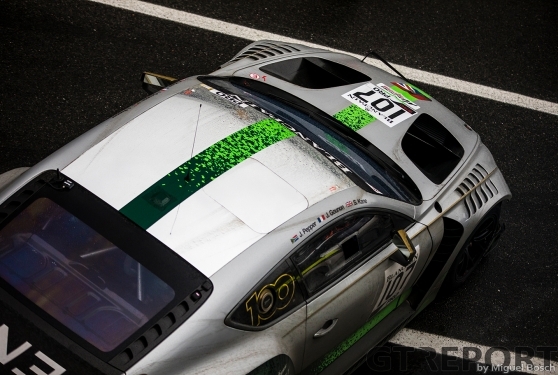 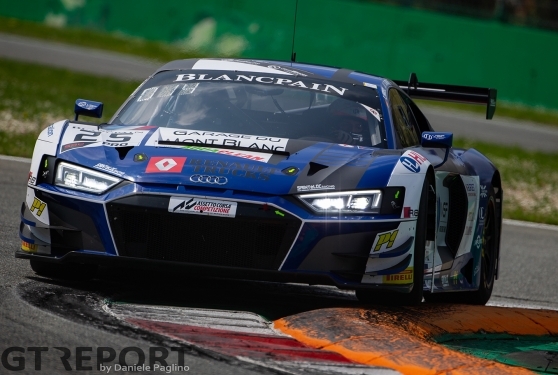 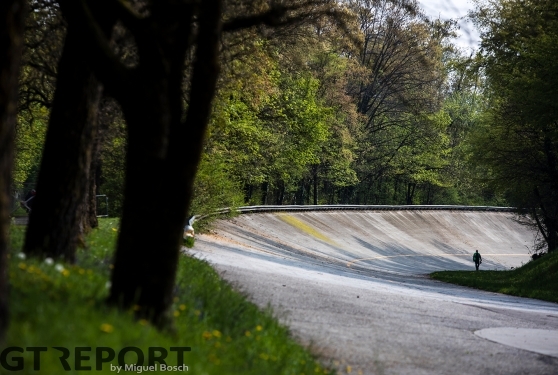 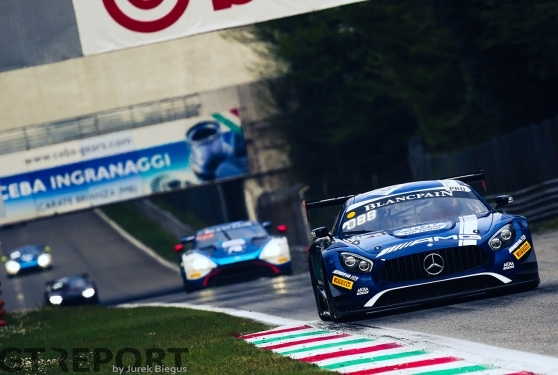 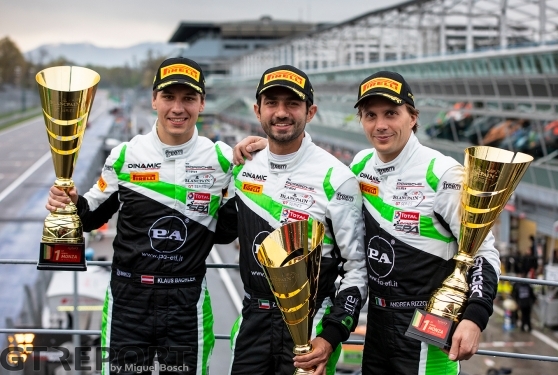 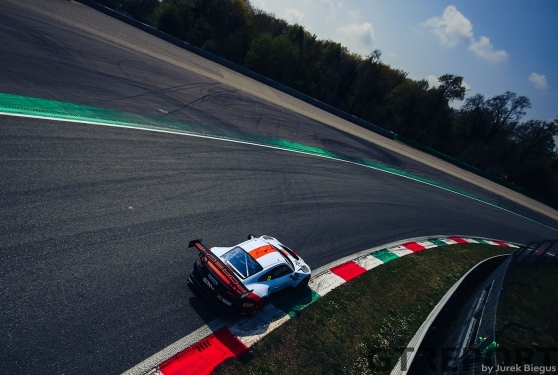 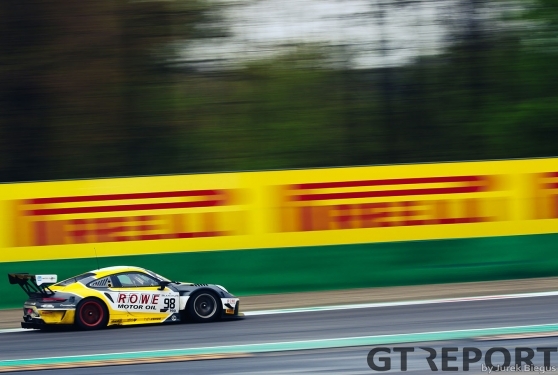 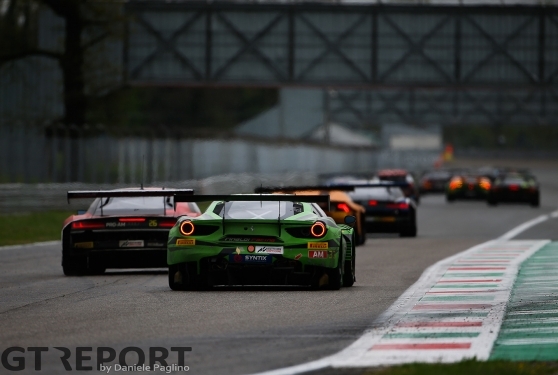 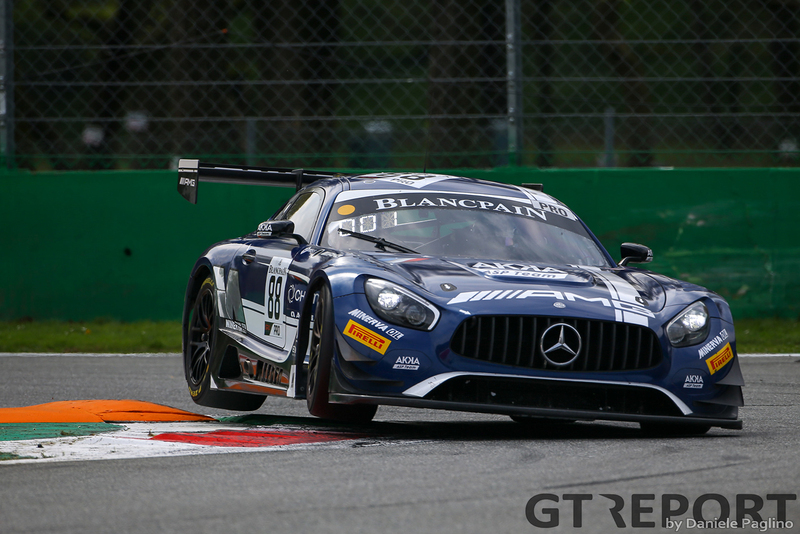 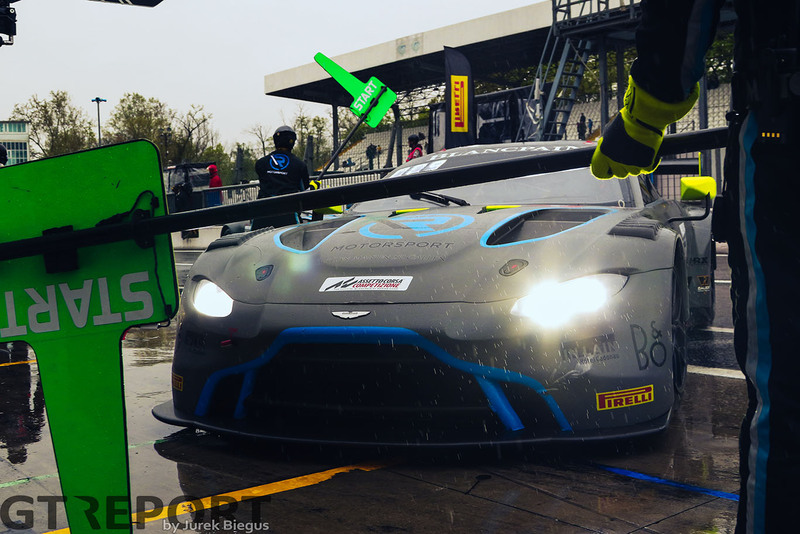 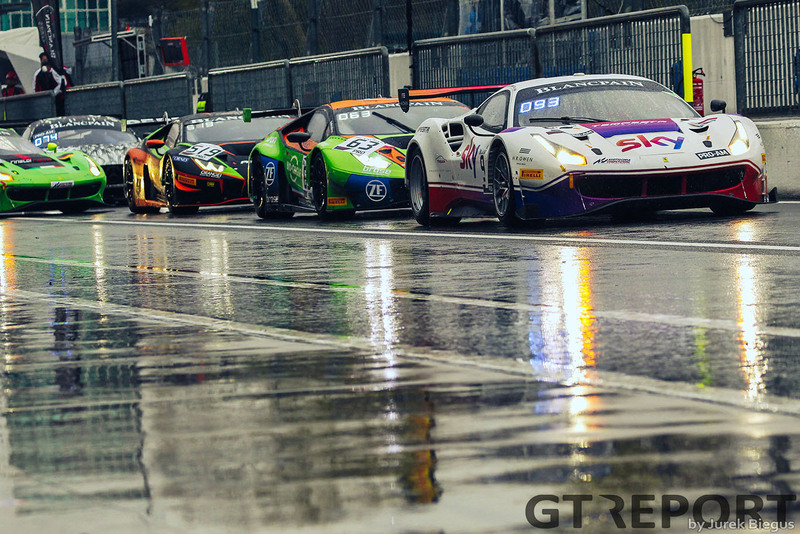 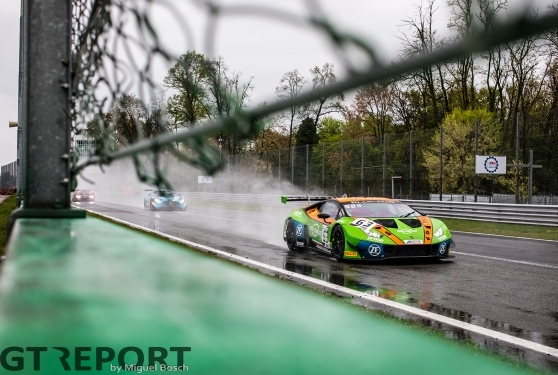 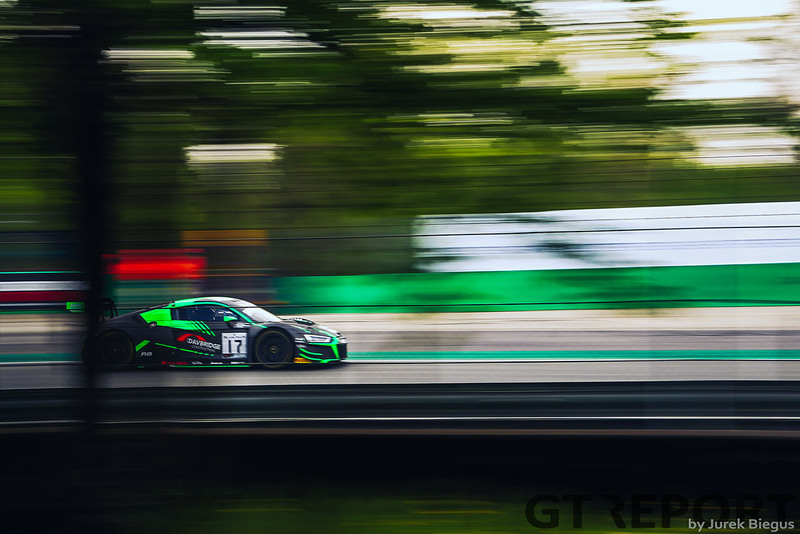 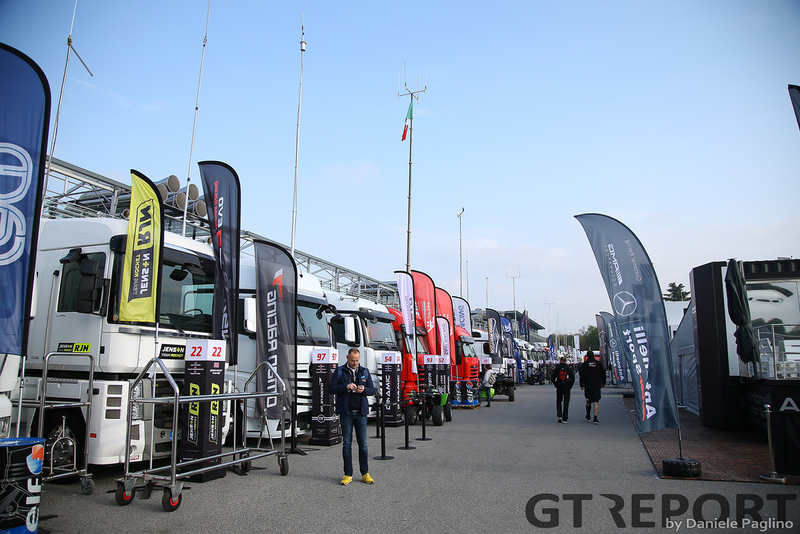 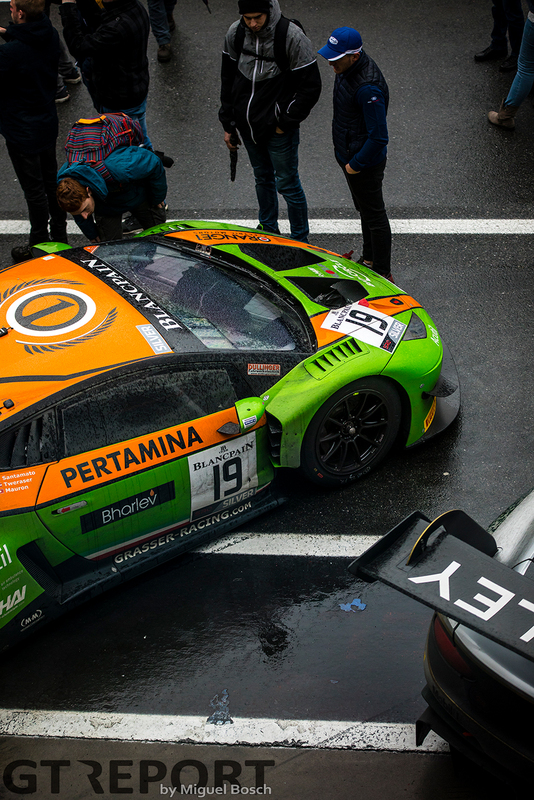 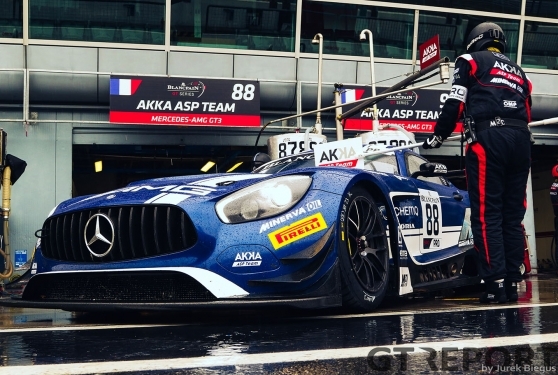 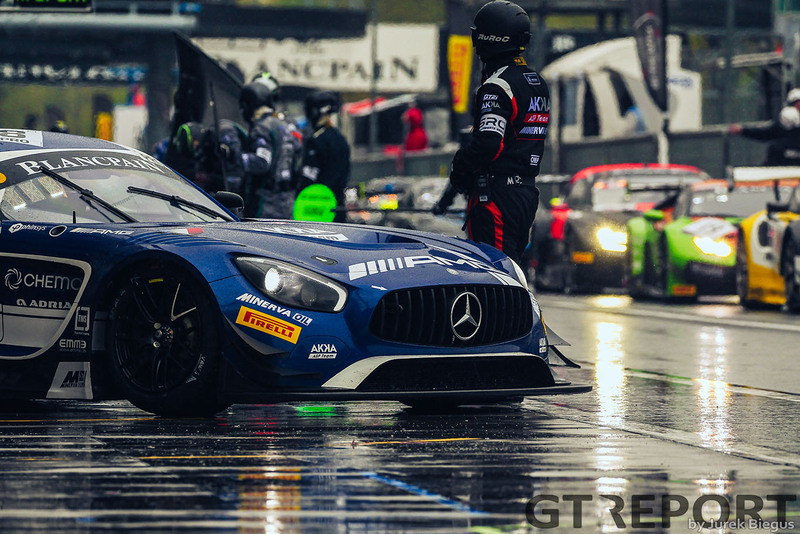 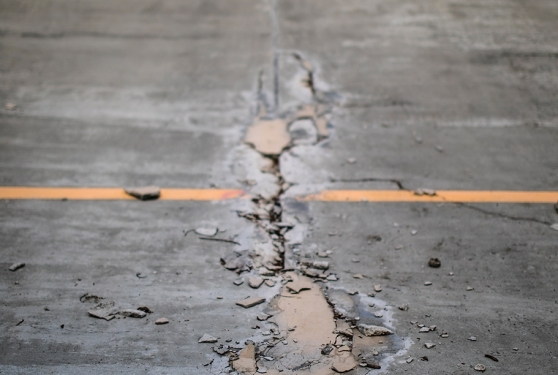 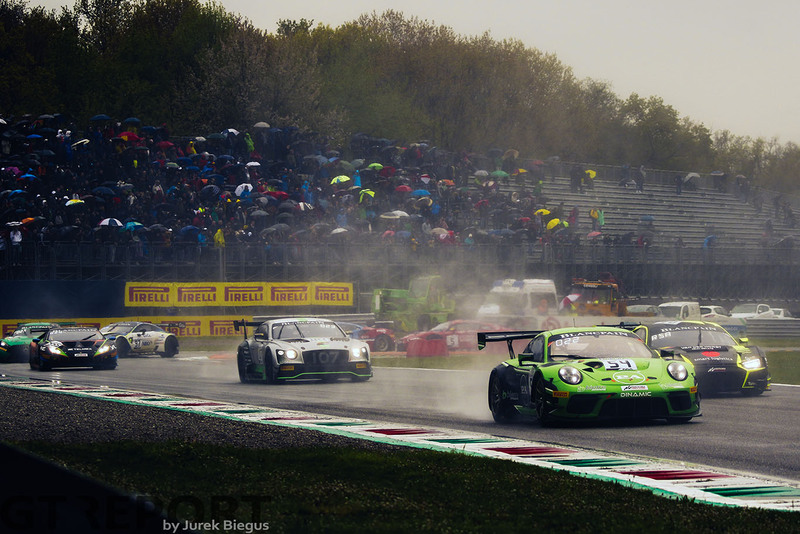 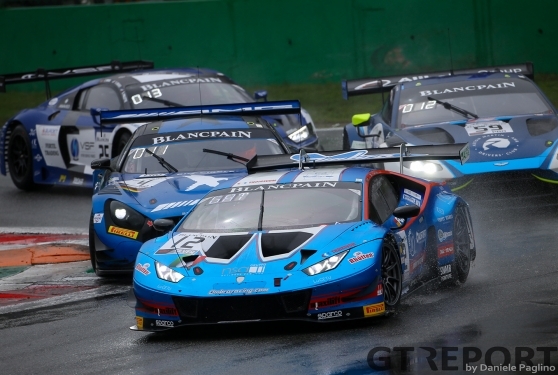 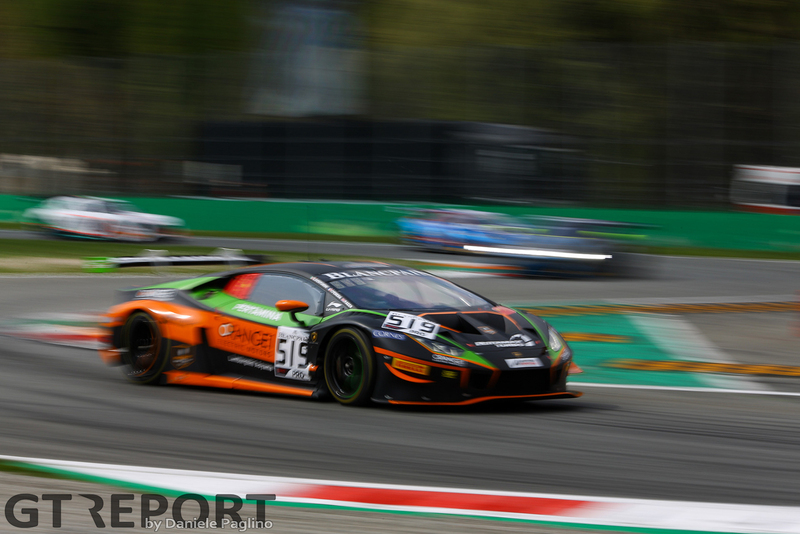 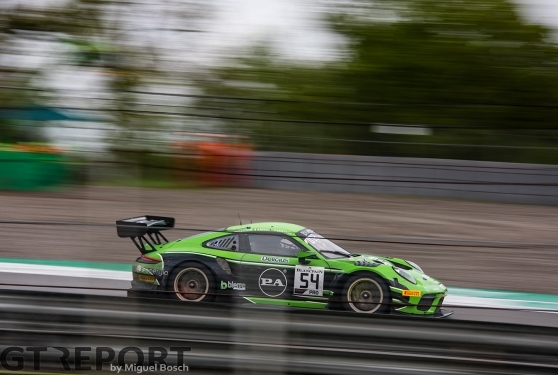 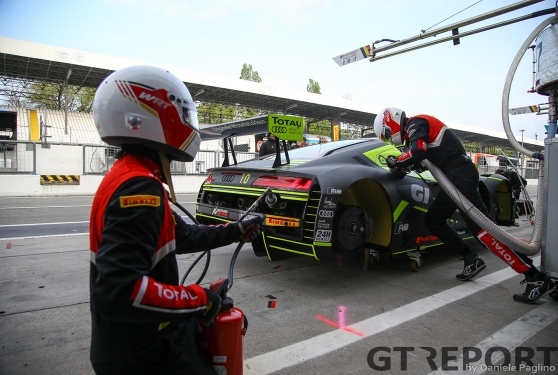 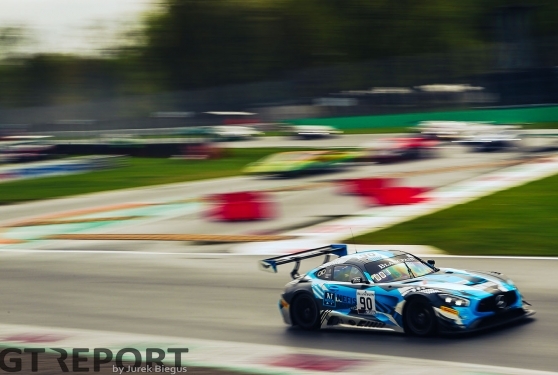 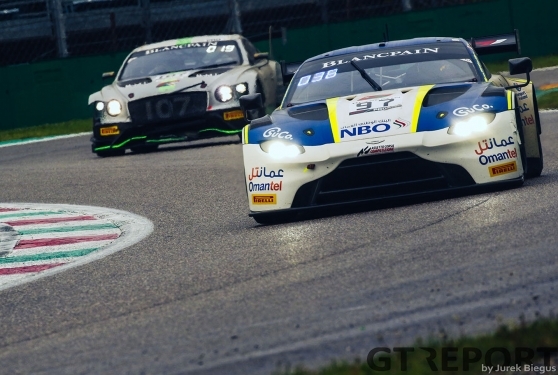 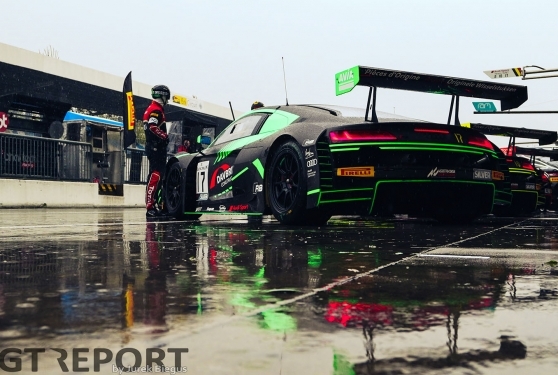 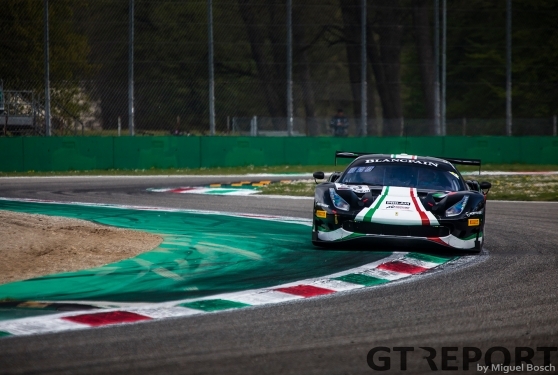 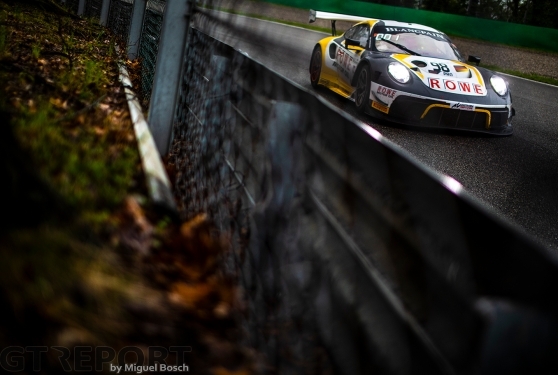 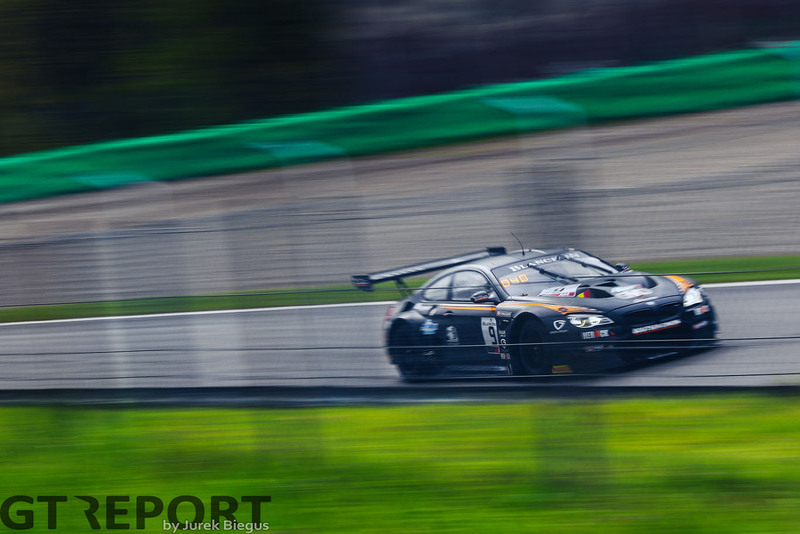 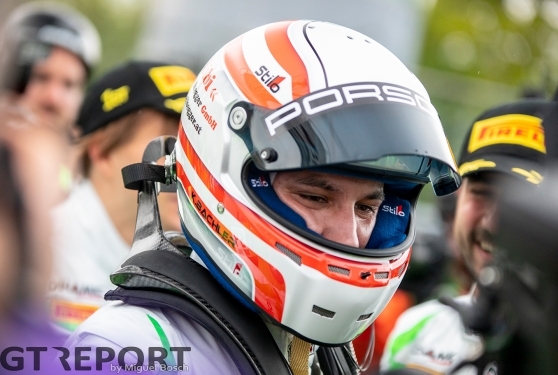 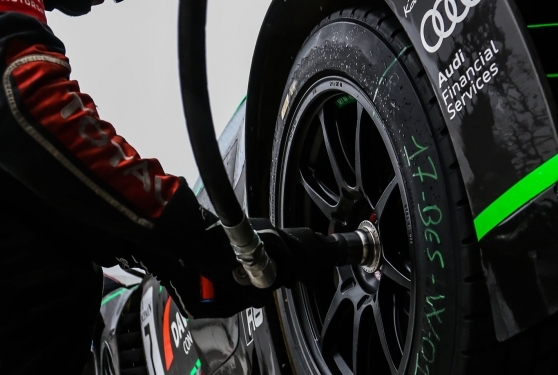 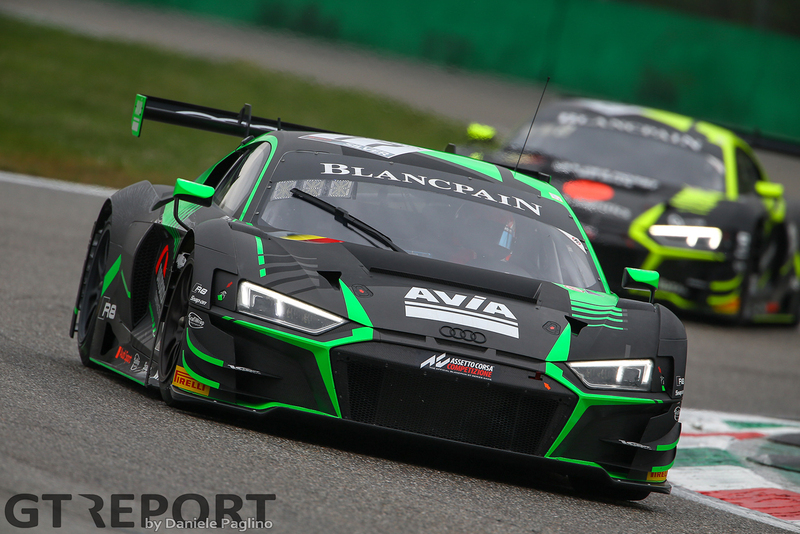 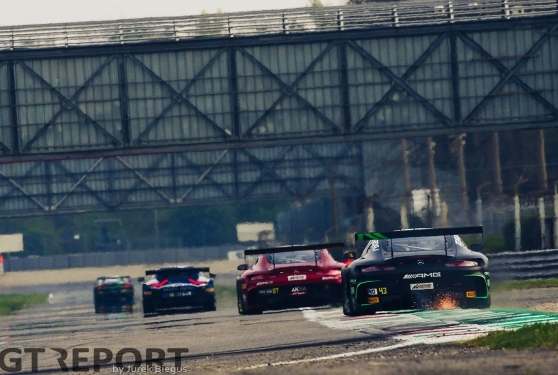 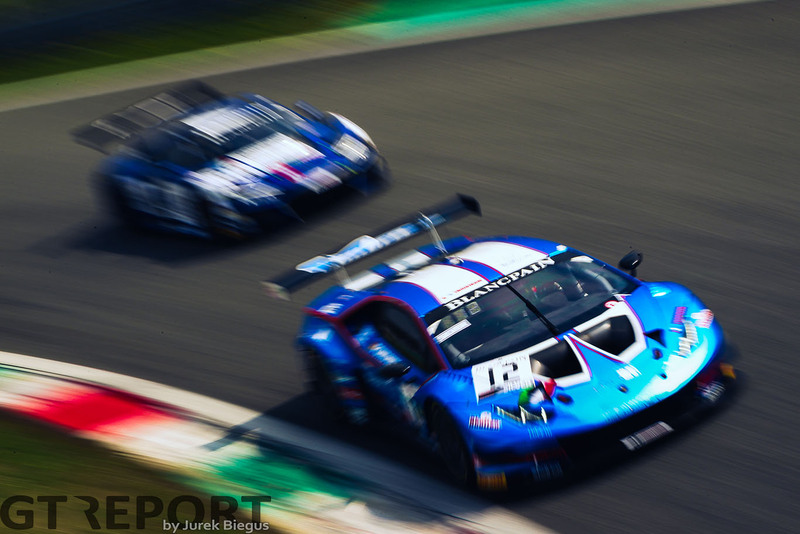 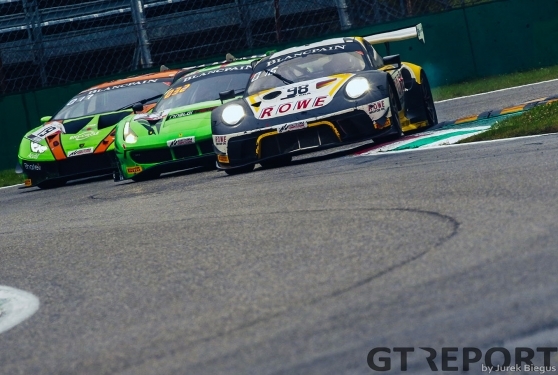 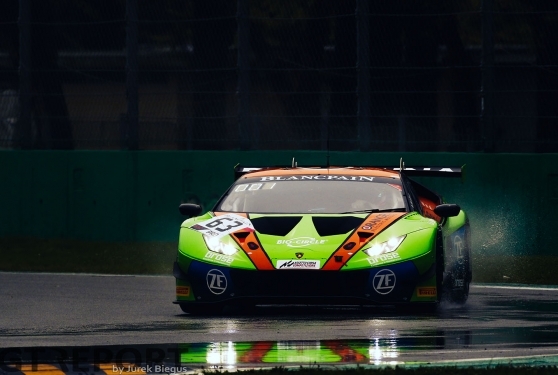 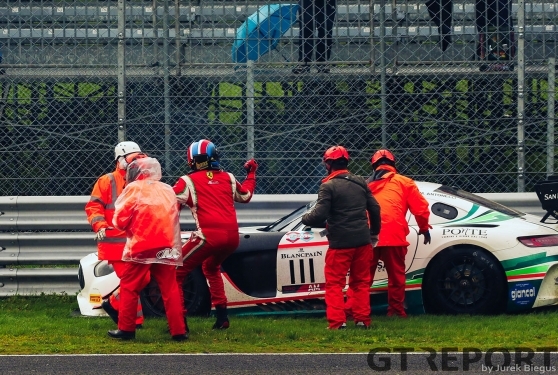 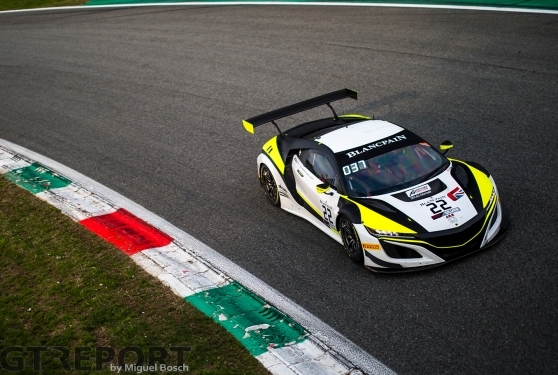 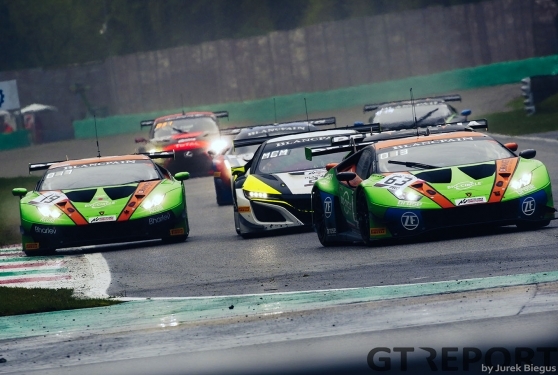 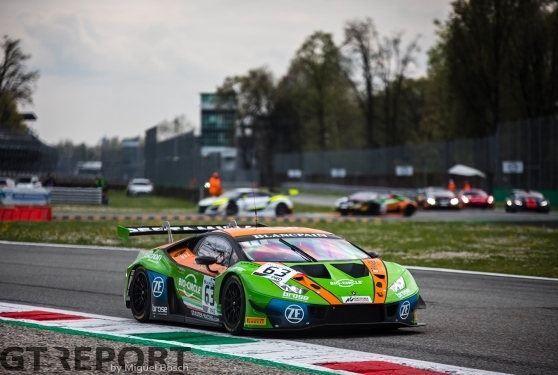 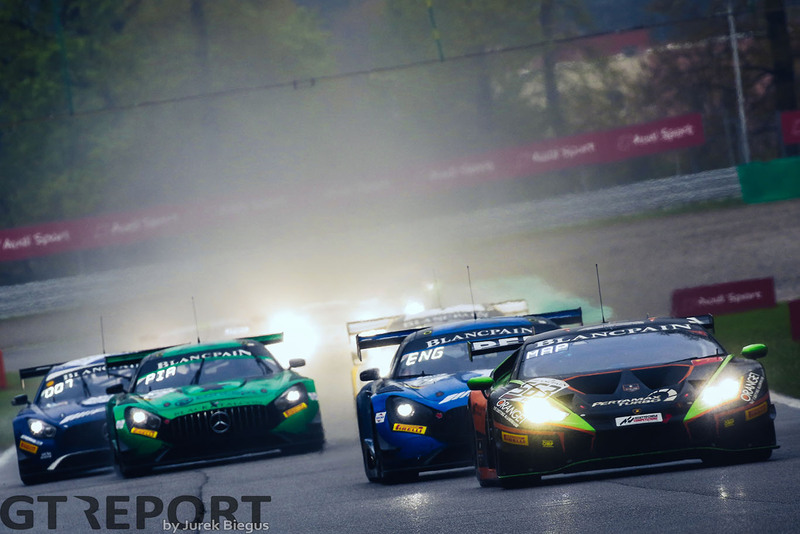 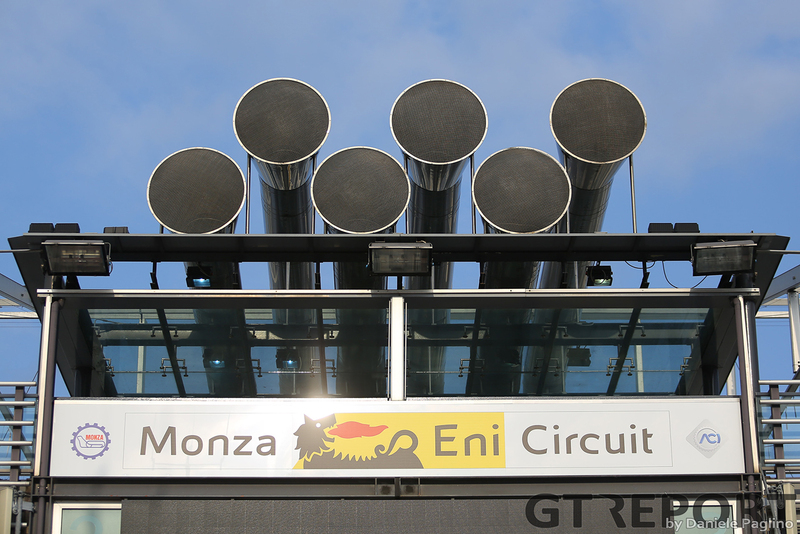 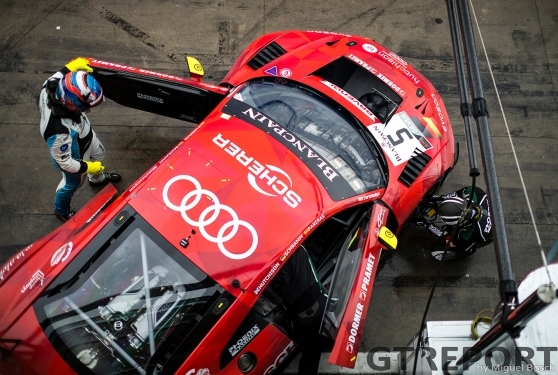 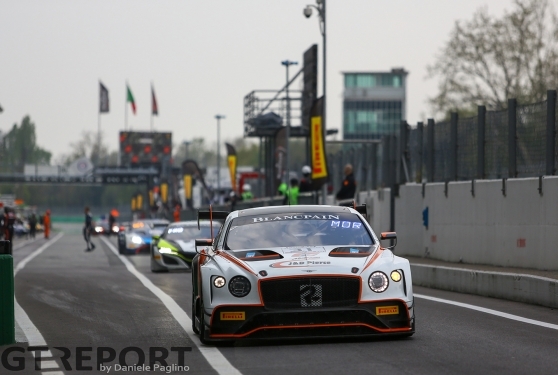 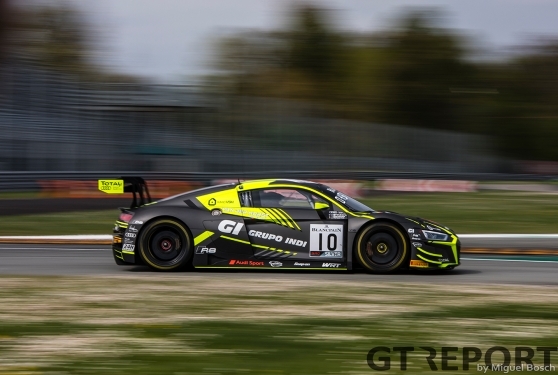 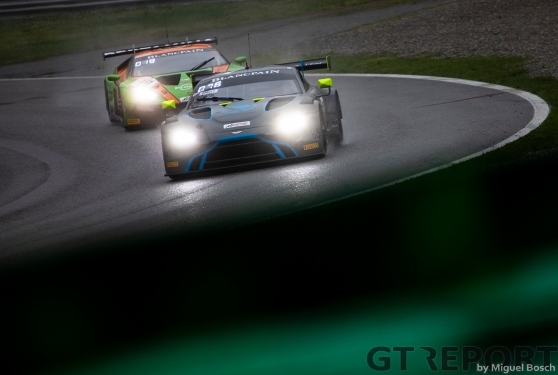 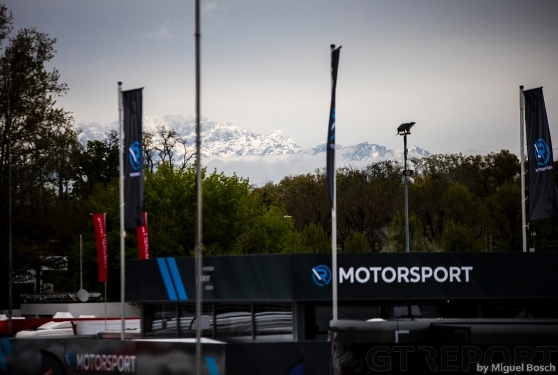 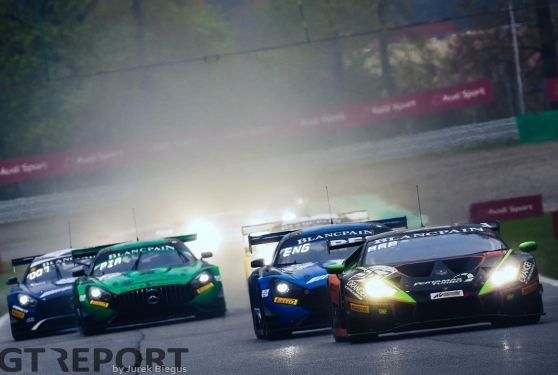 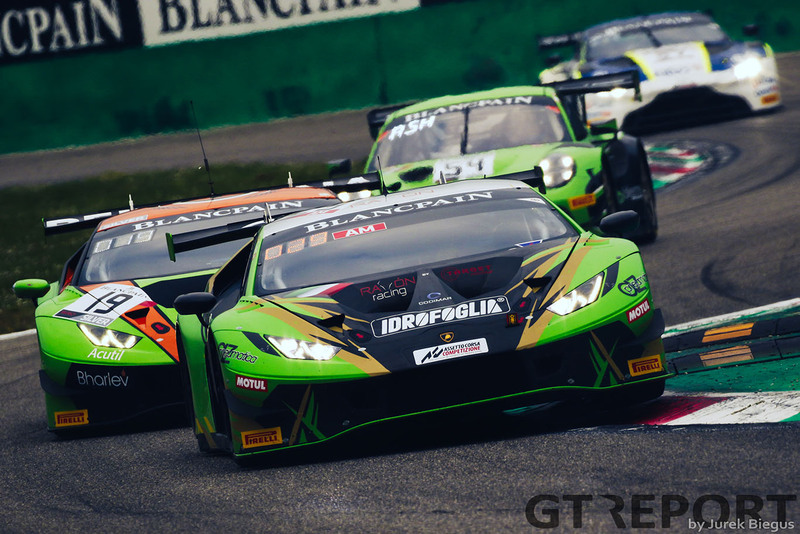 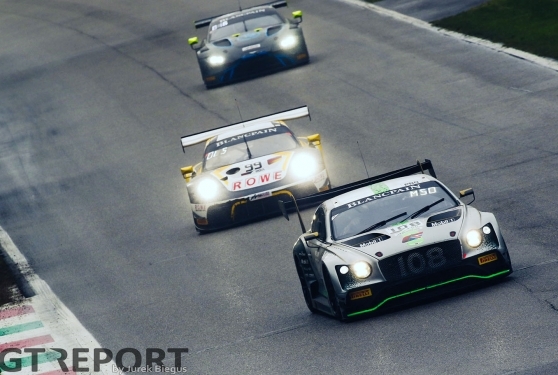 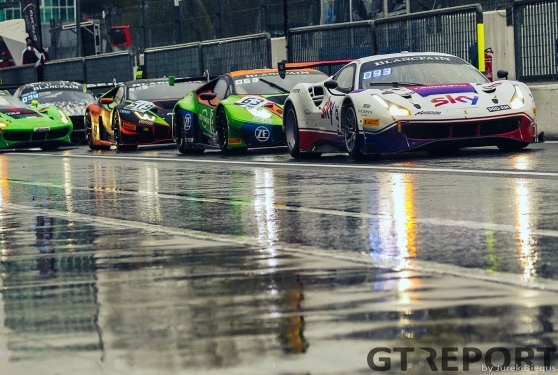 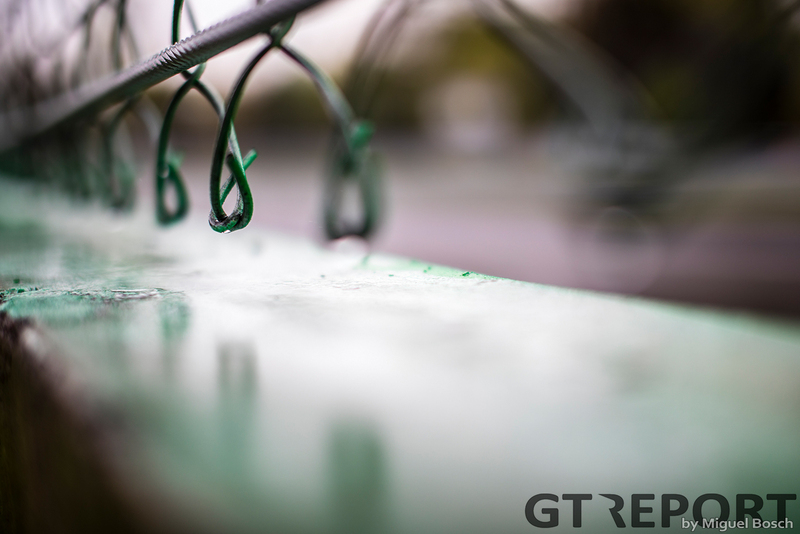 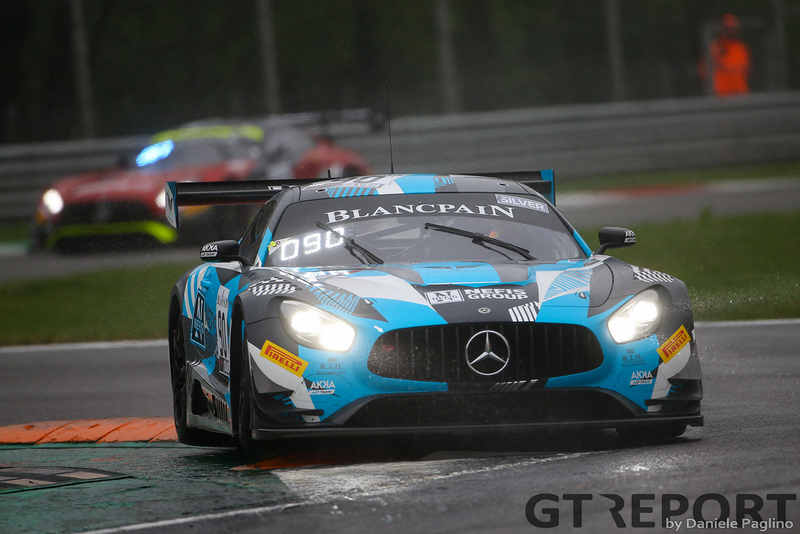 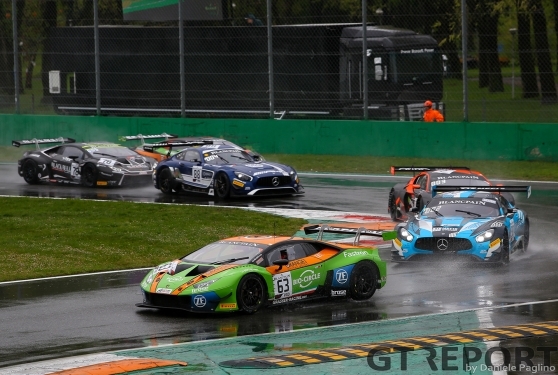 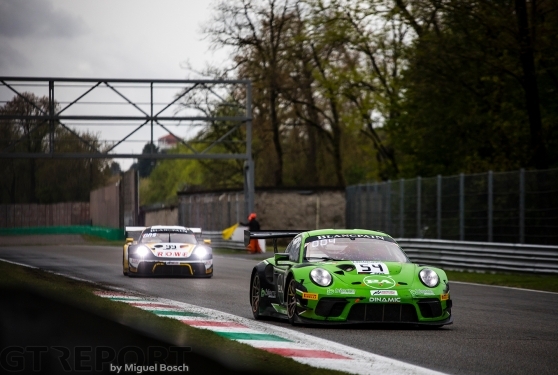 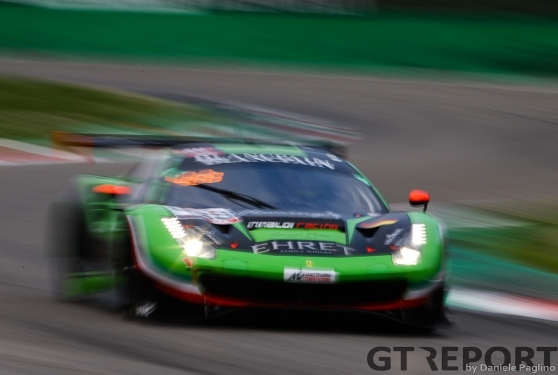 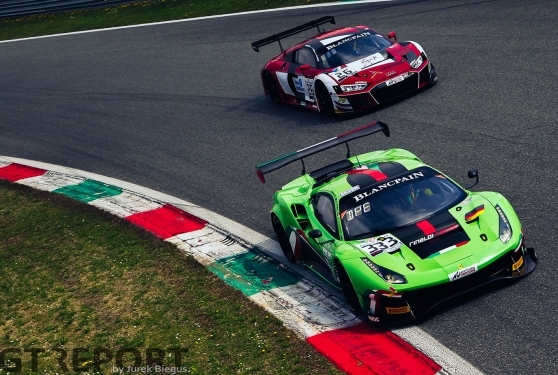 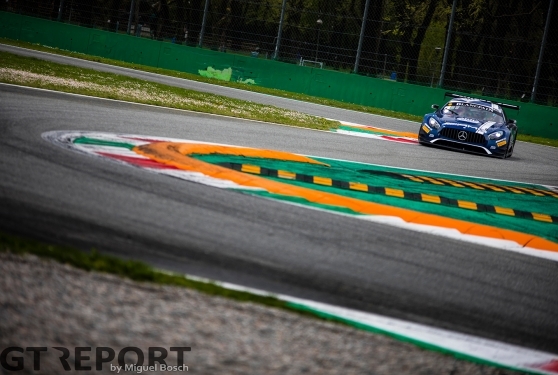 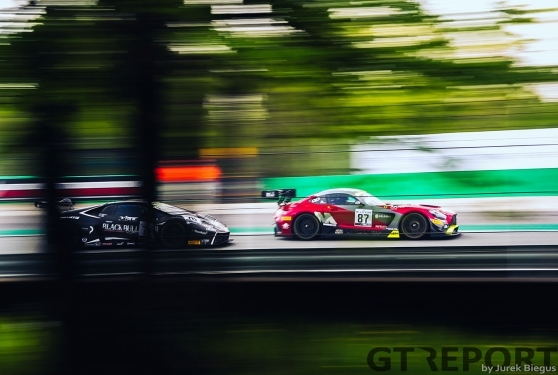 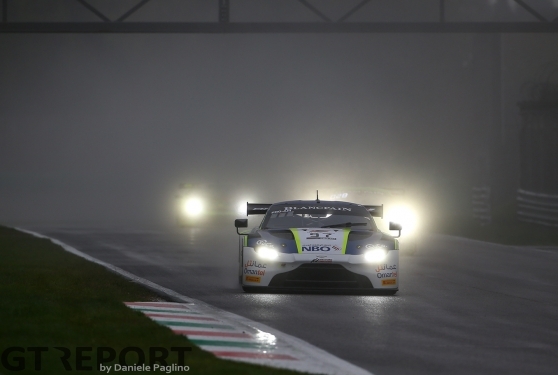 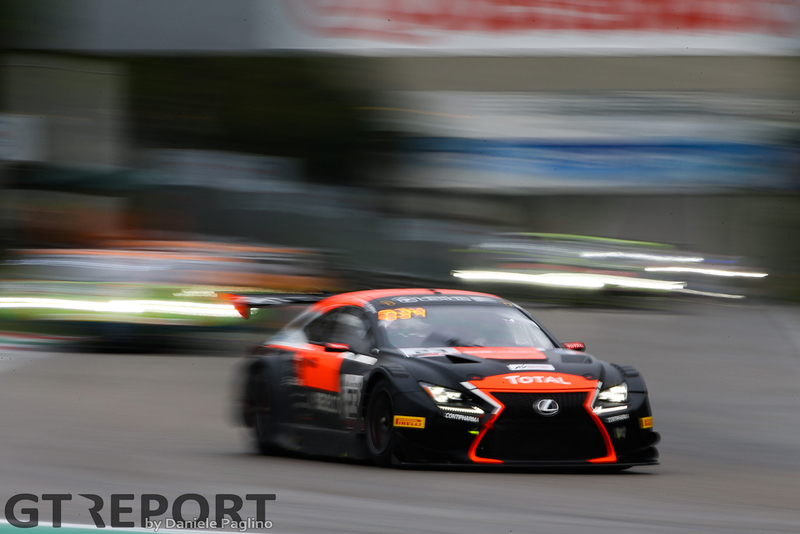 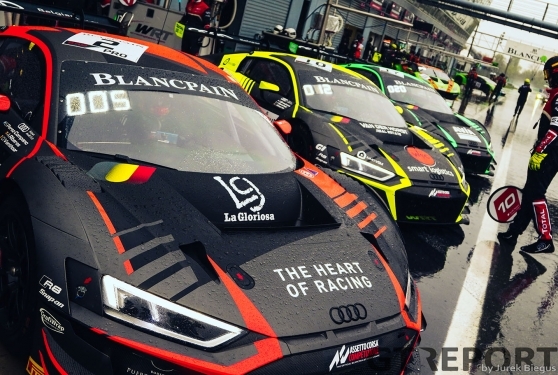 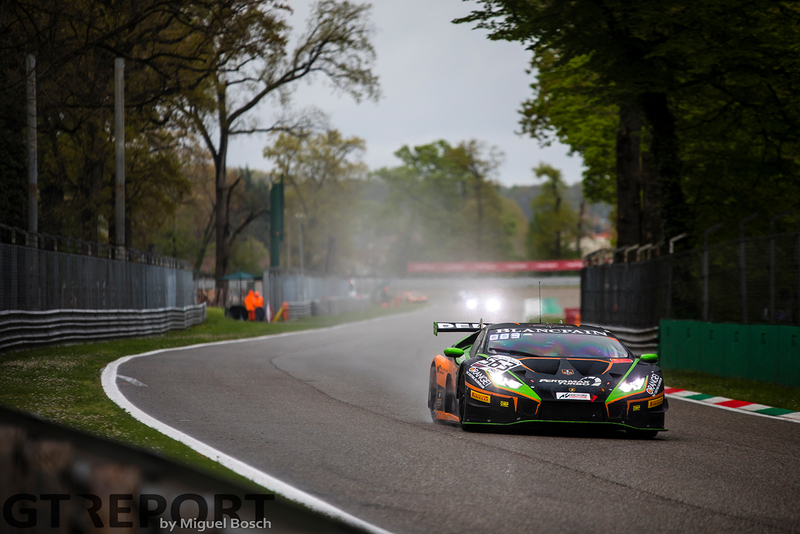 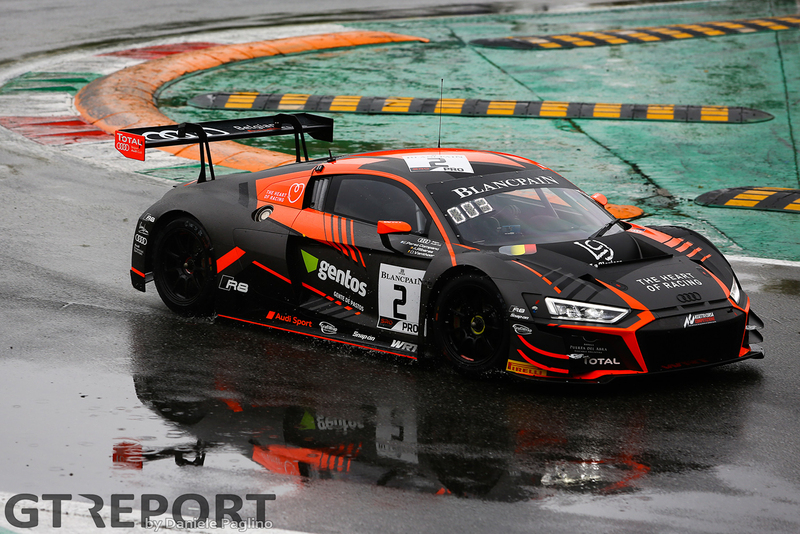 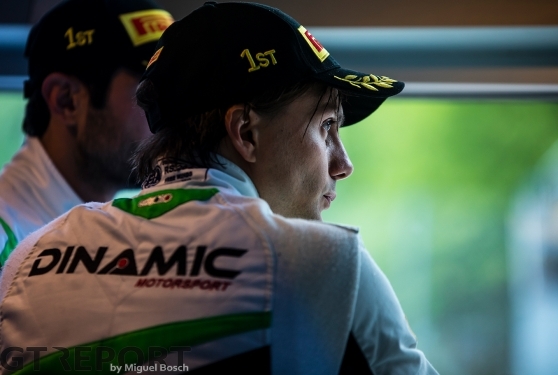 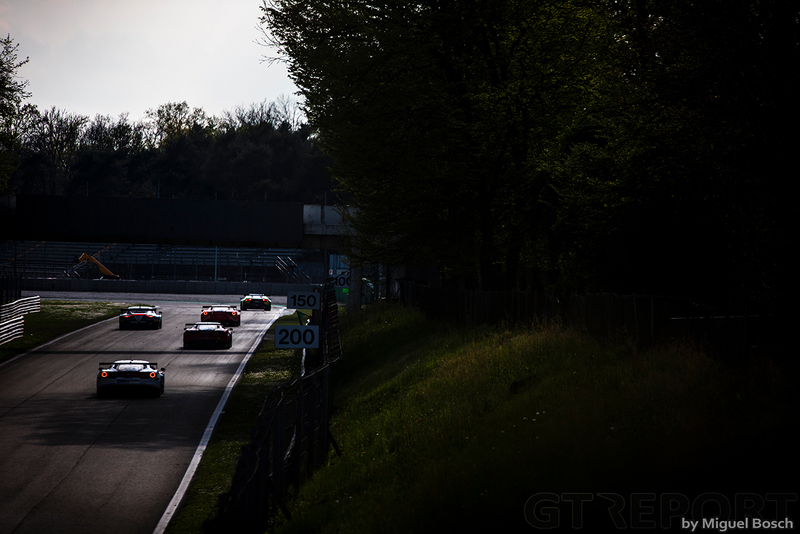 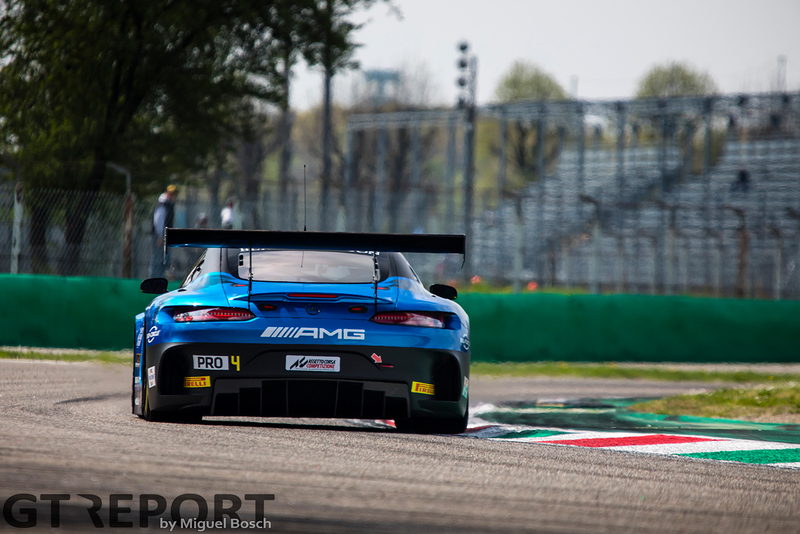 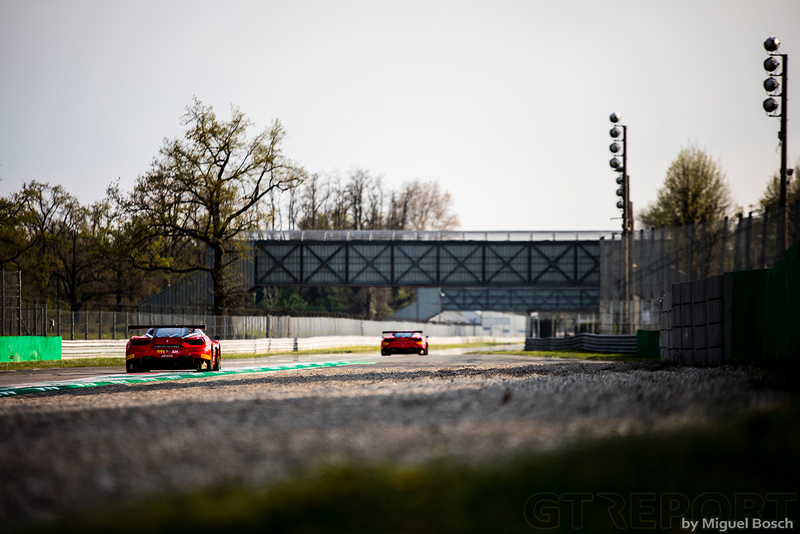 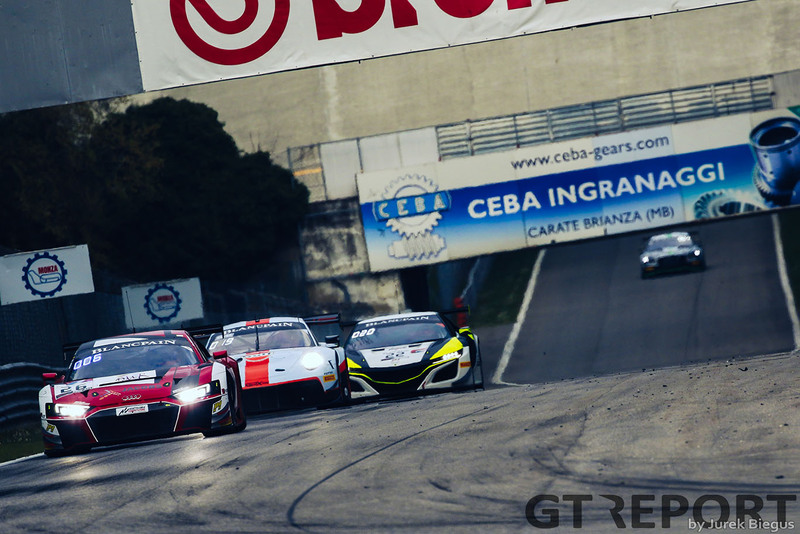 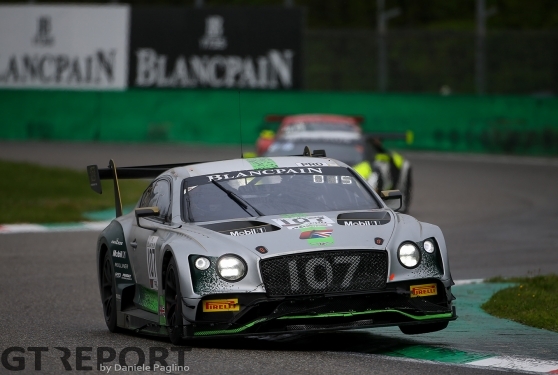 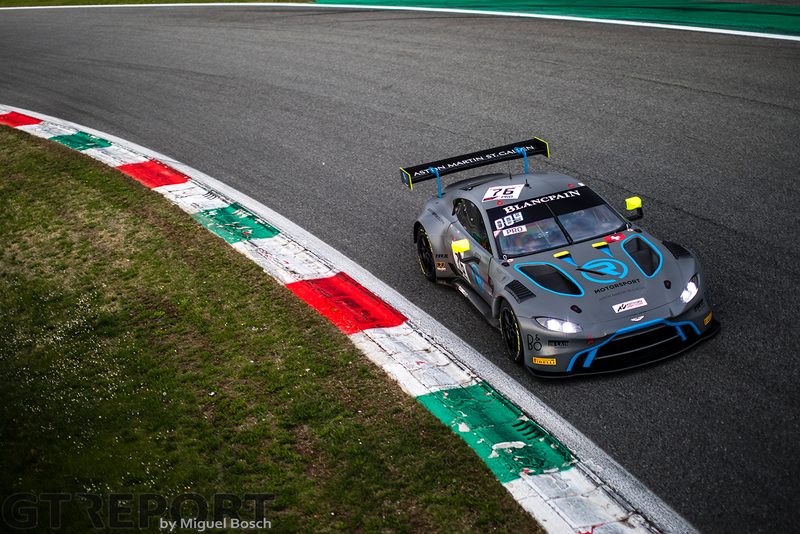 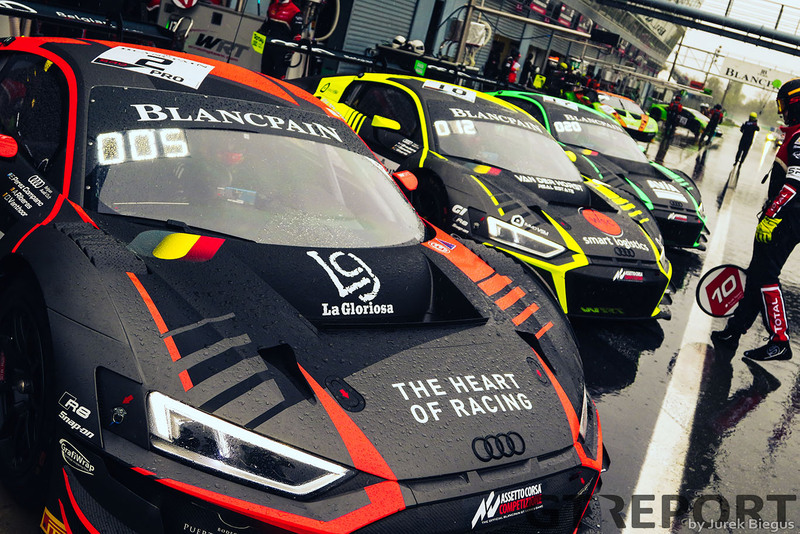 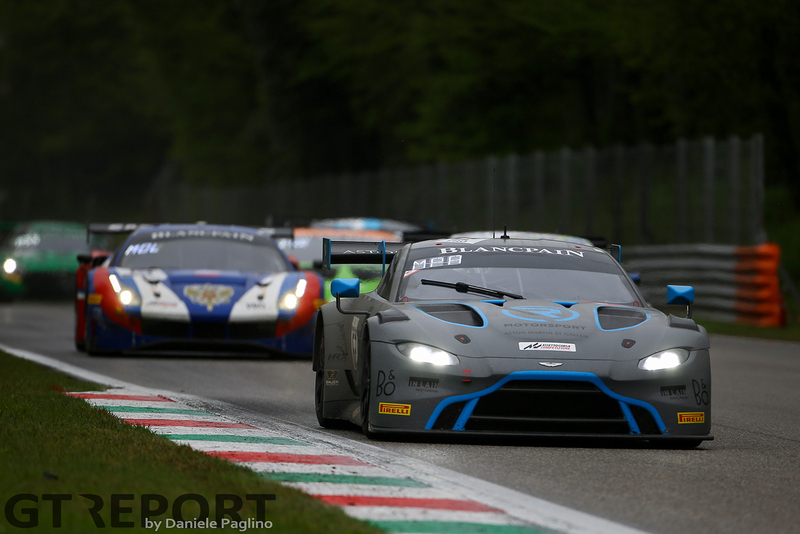 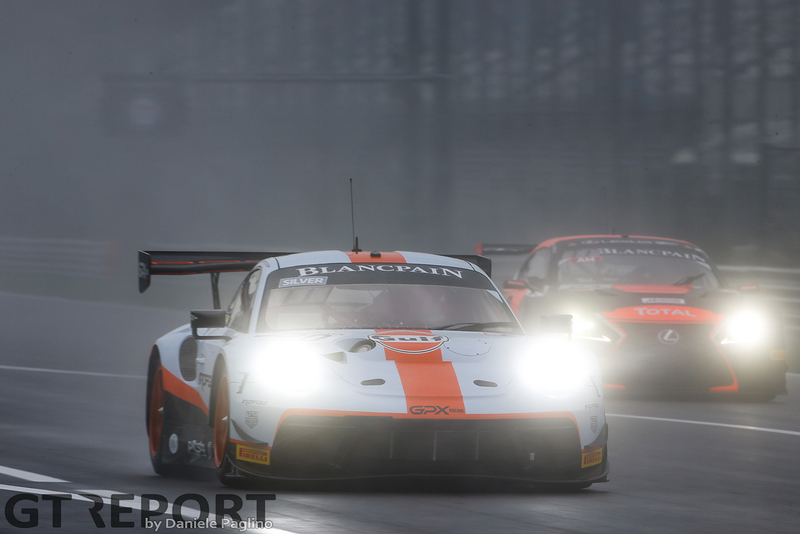 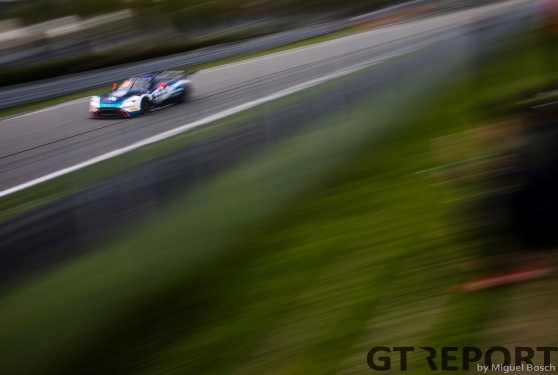 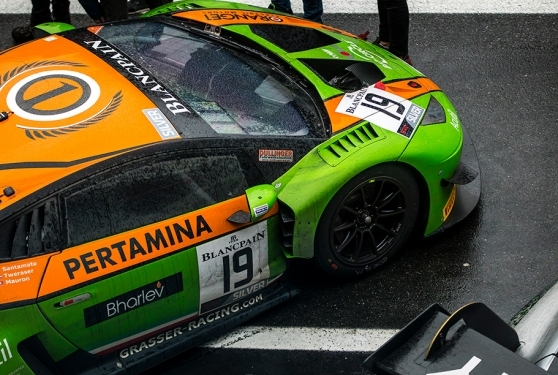 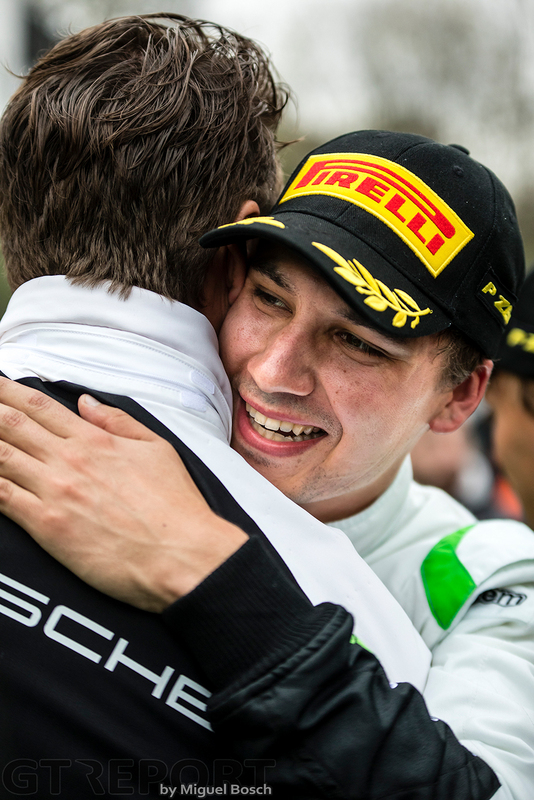 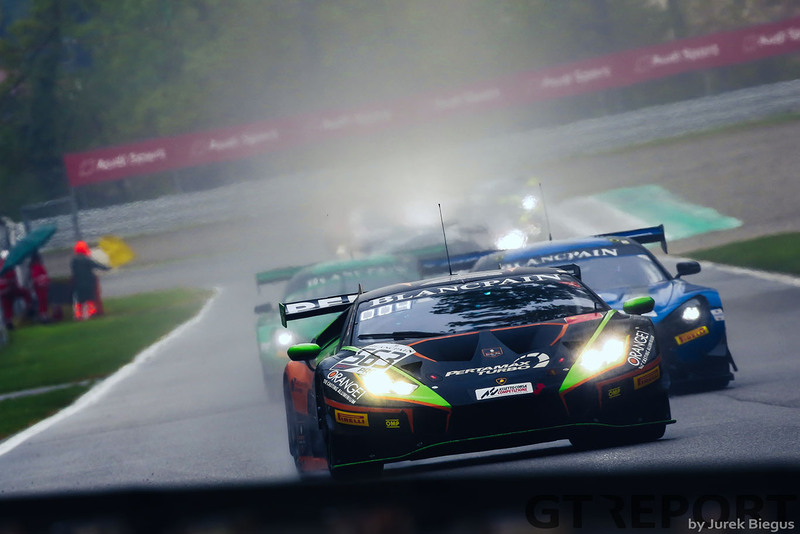 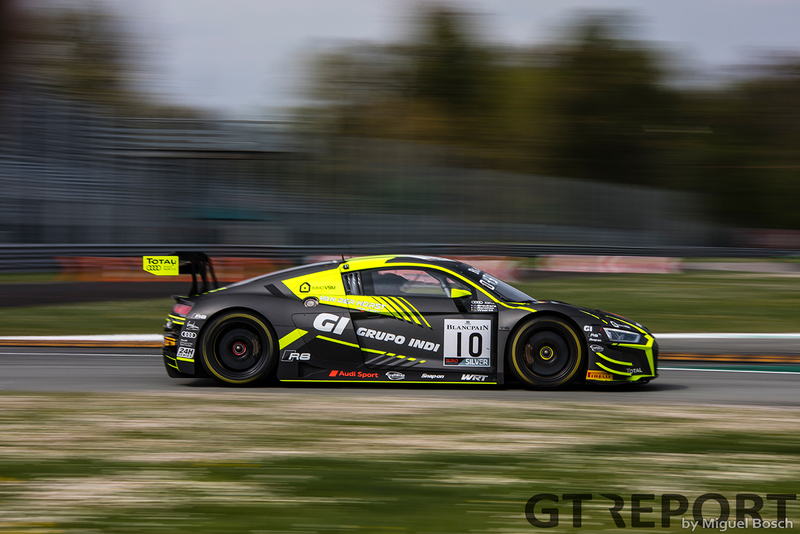 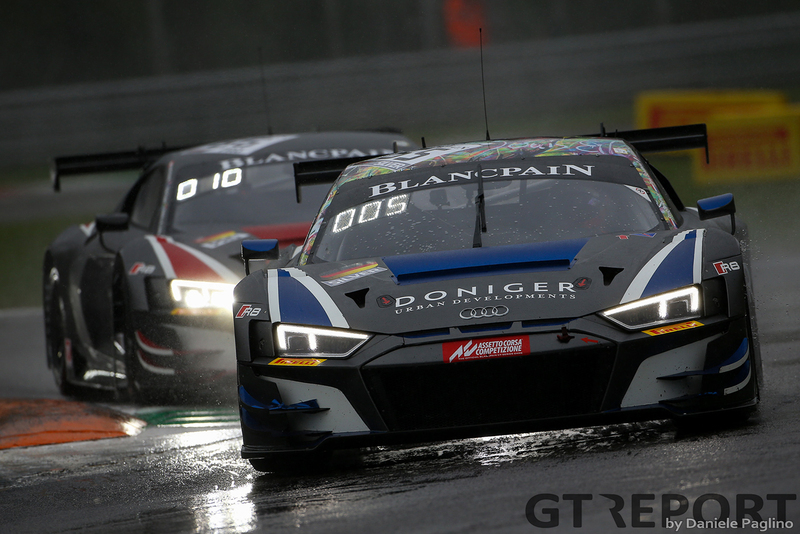 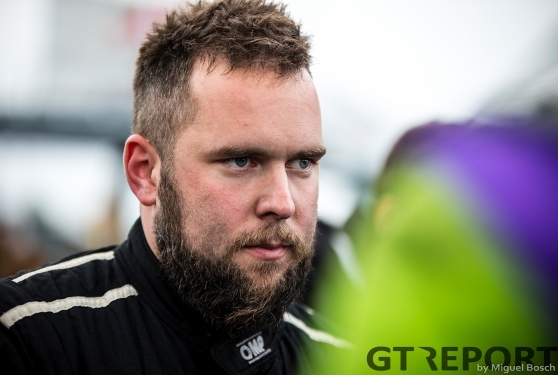 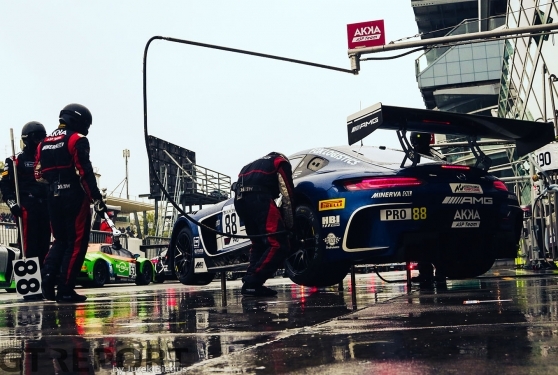 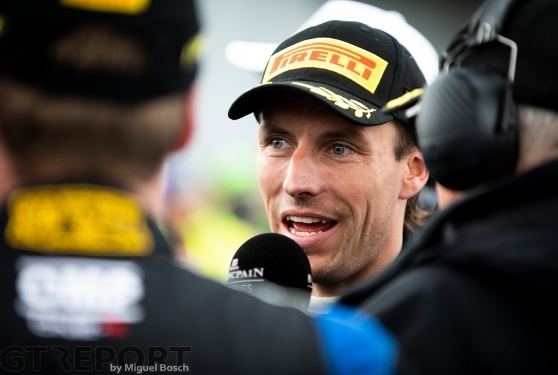 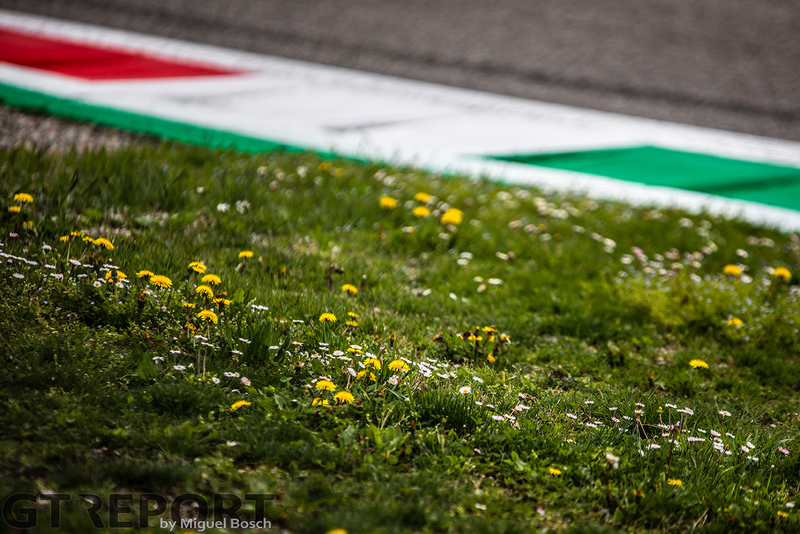 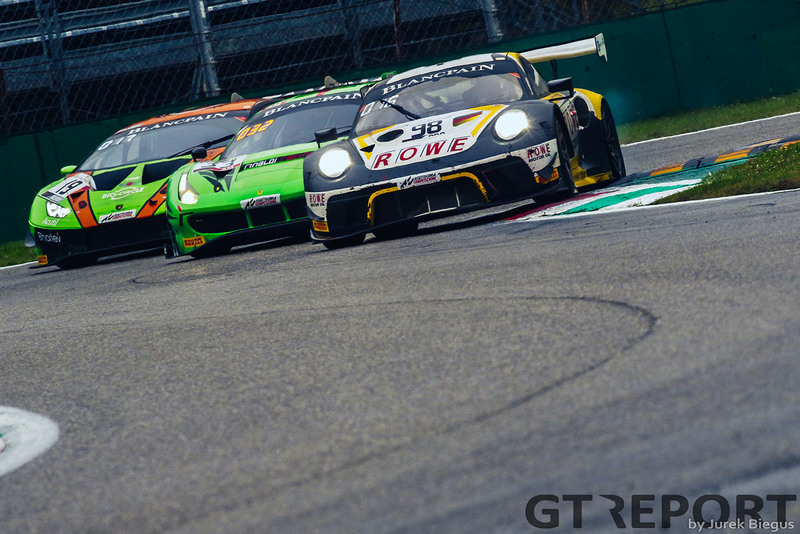 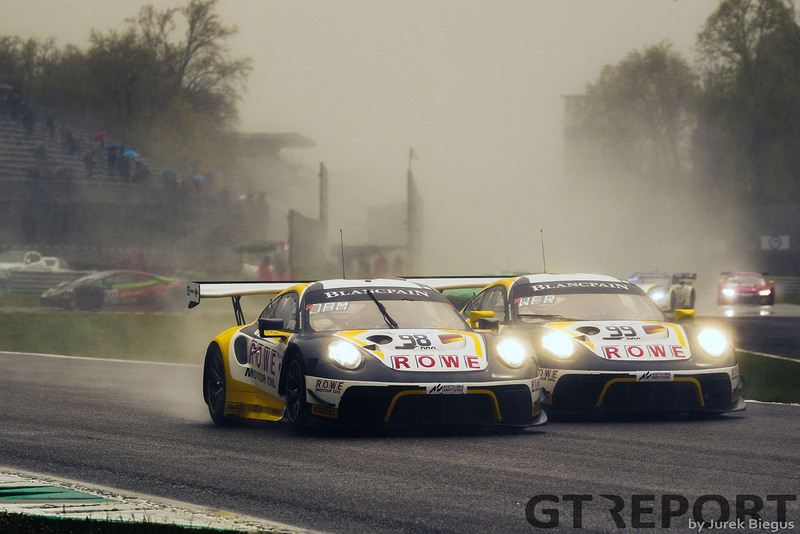 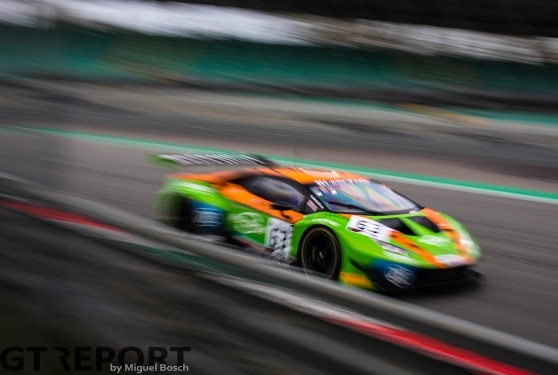 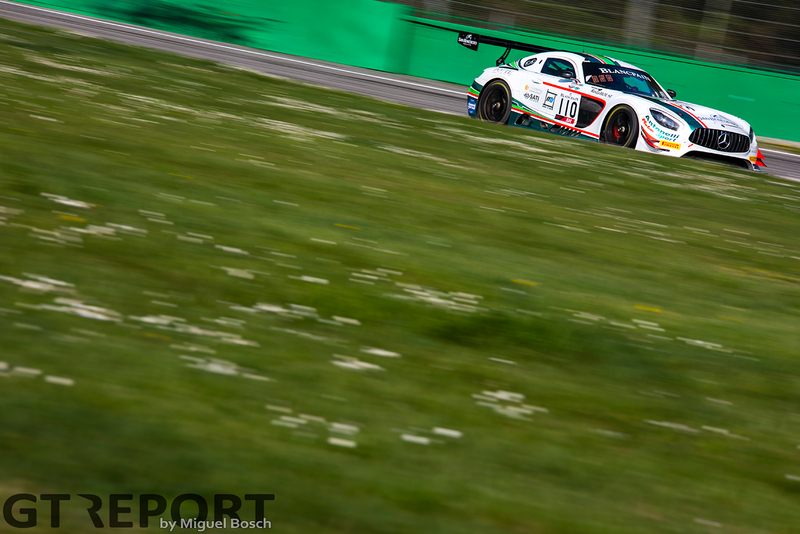 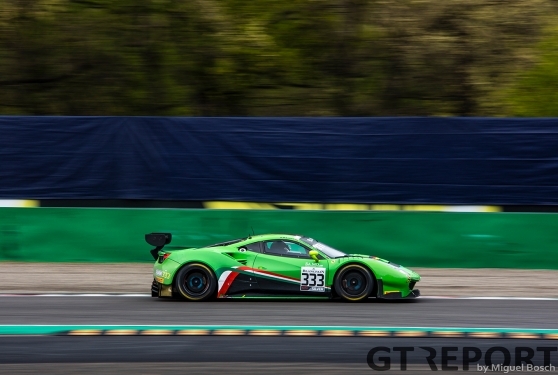 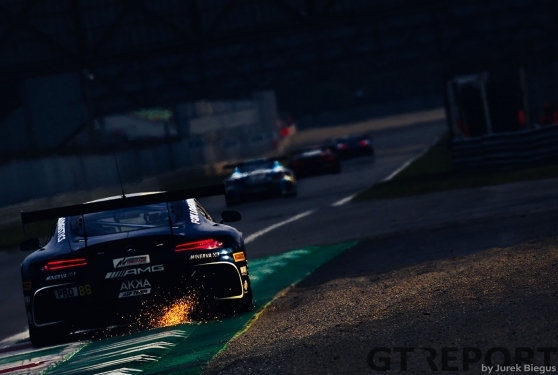 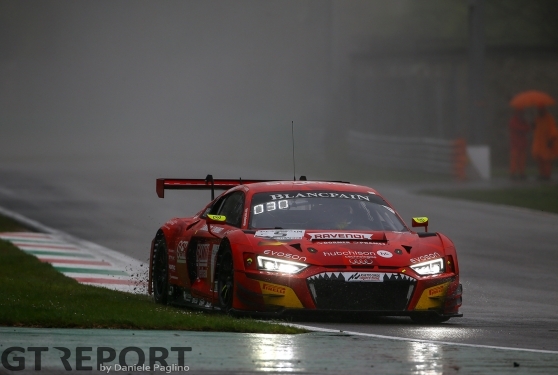 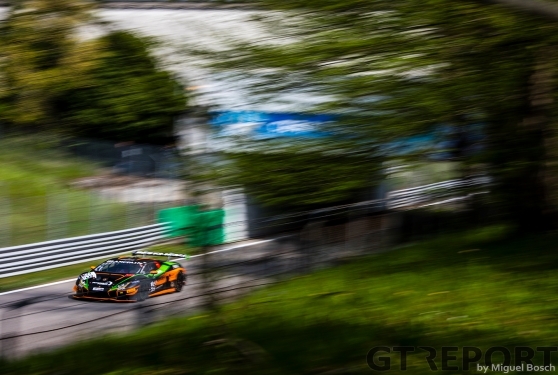 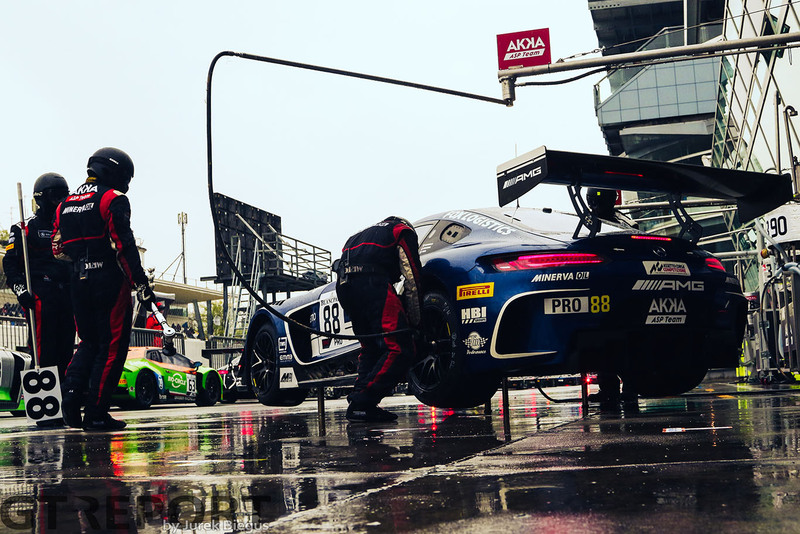 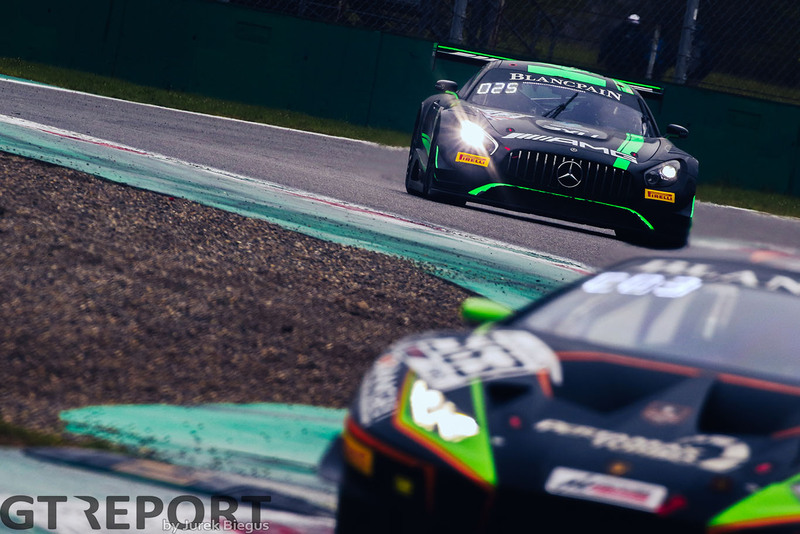 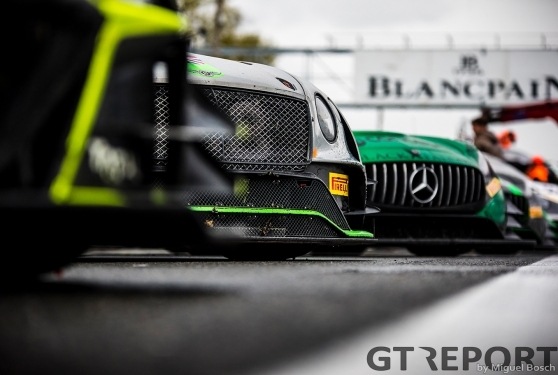 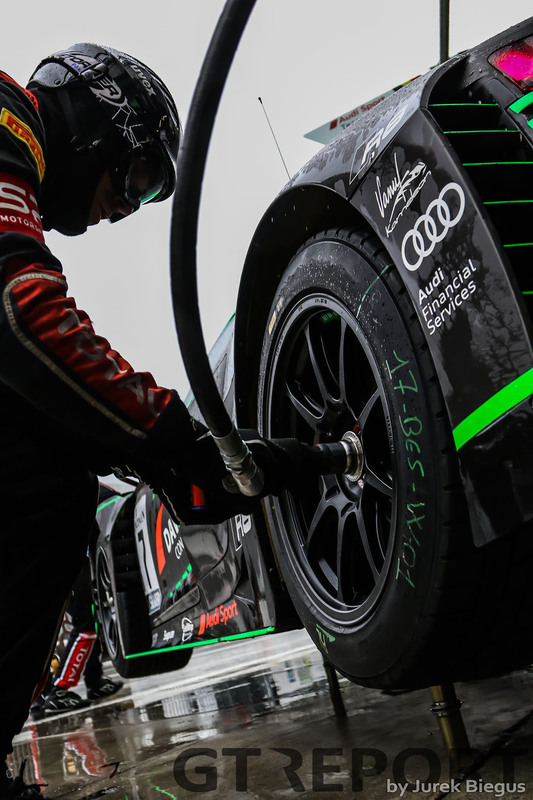 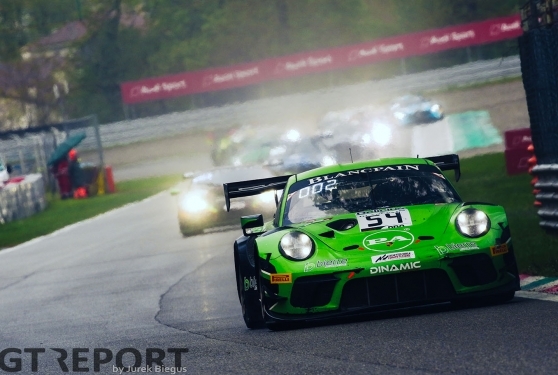 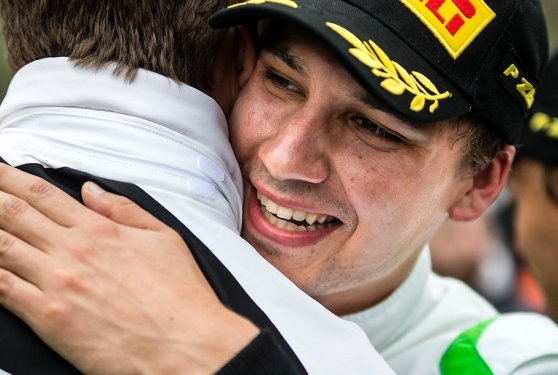 The Blancpain GT Series kicked off the 2019 season at the Autodromo Nazionele Monza with a rain race that had everything from heartbreak to a comeback story to a first-time winner. 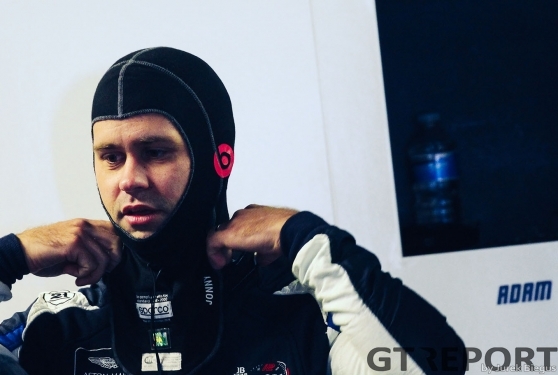 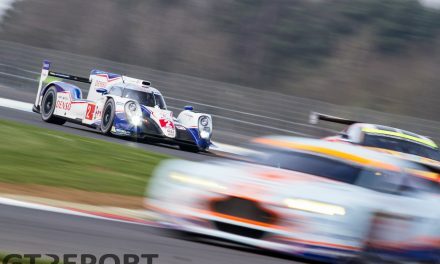 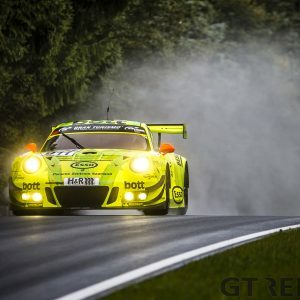 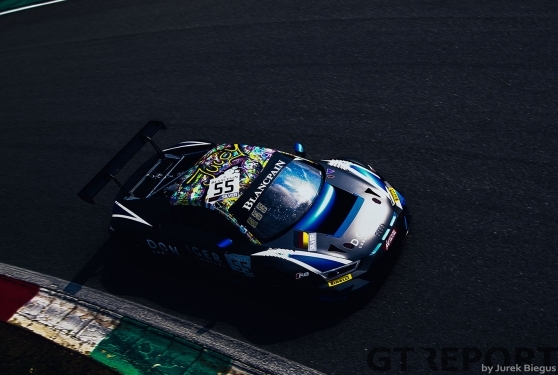 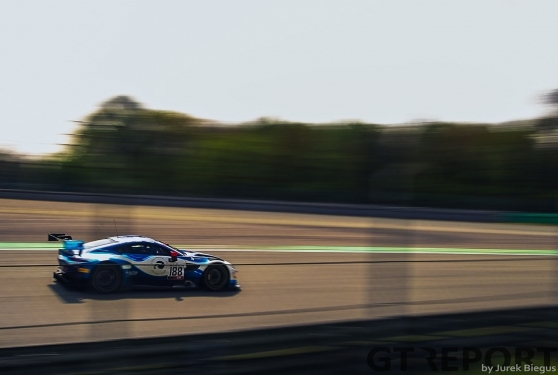 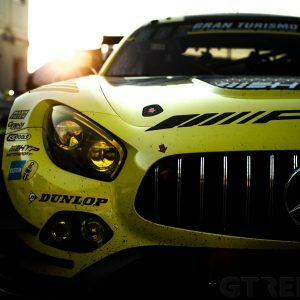 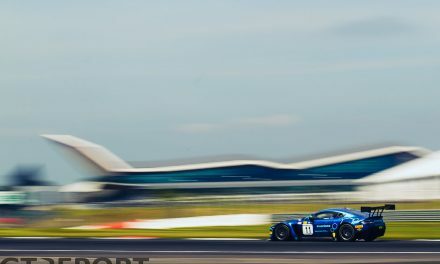 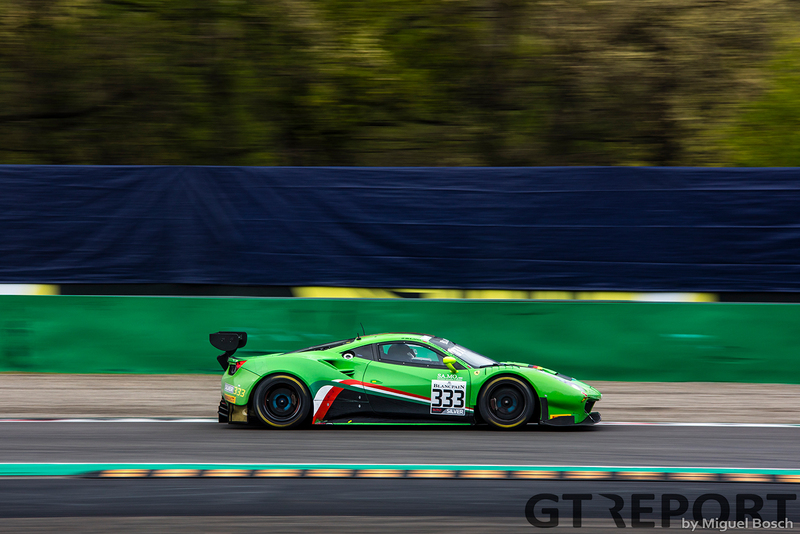 Changing weather conditions pushed strategies and drivers’ skills to the fore and when all was said and done, it was Blancpain GT debutants Dinamic Motorsport who came out on top. 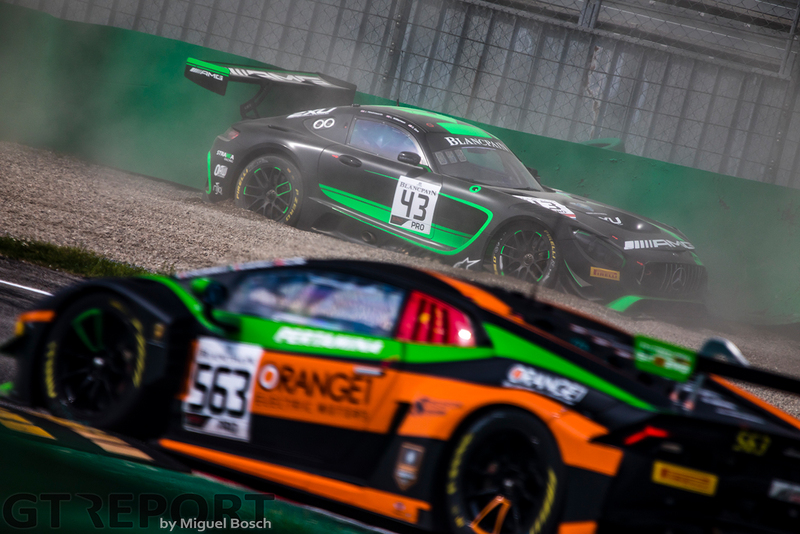 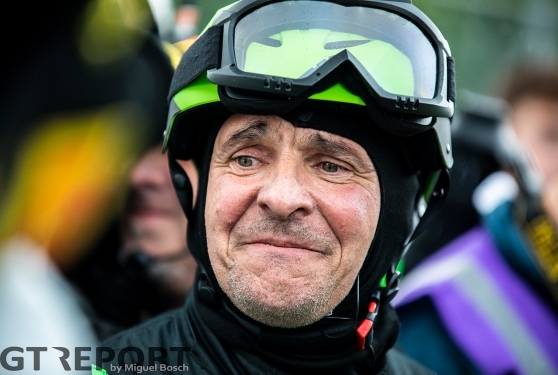 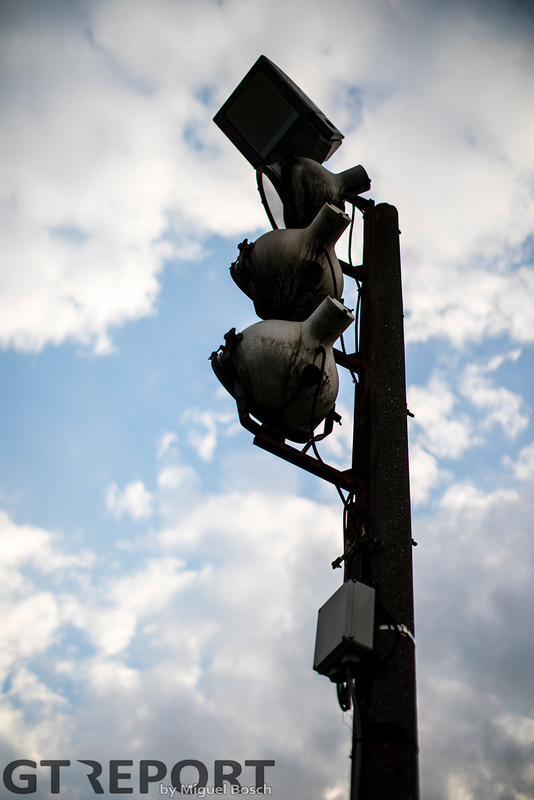 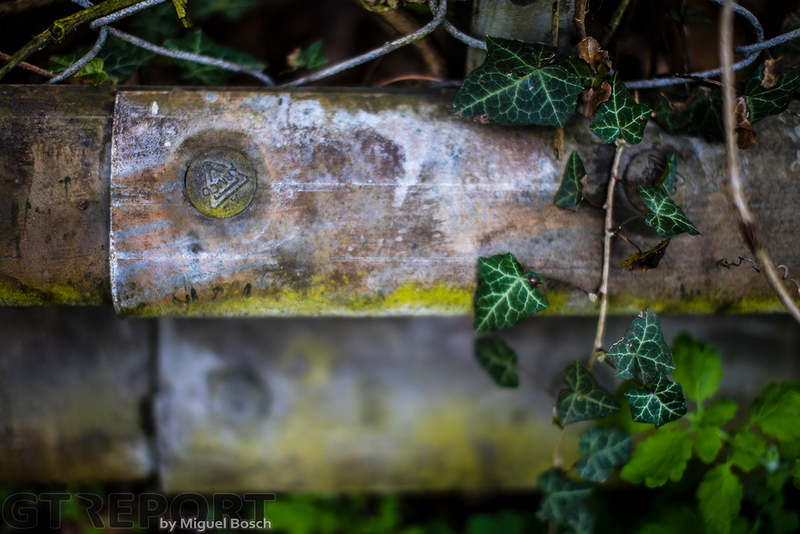 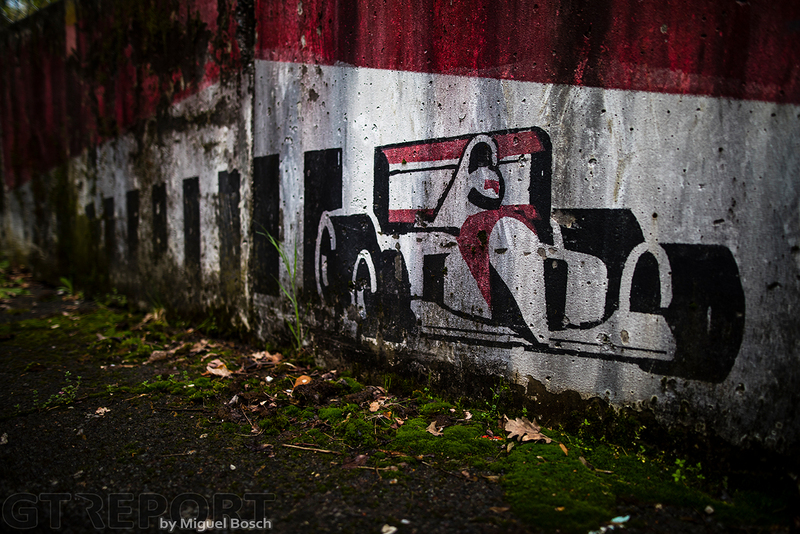 Photos by Jurek Biegus, Miguel Bosch and Daniele Paglino.